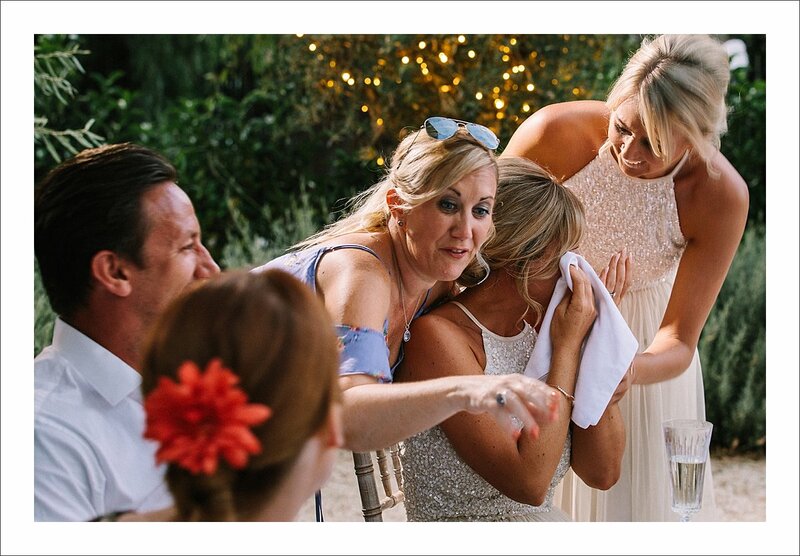 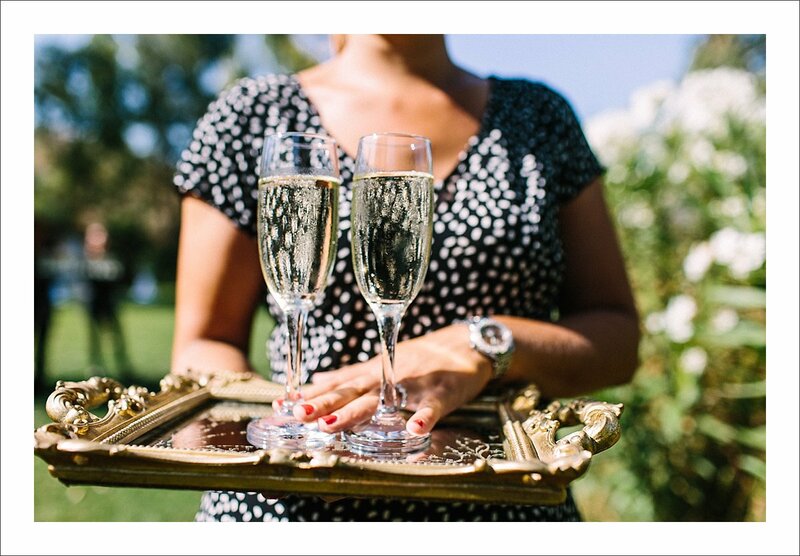 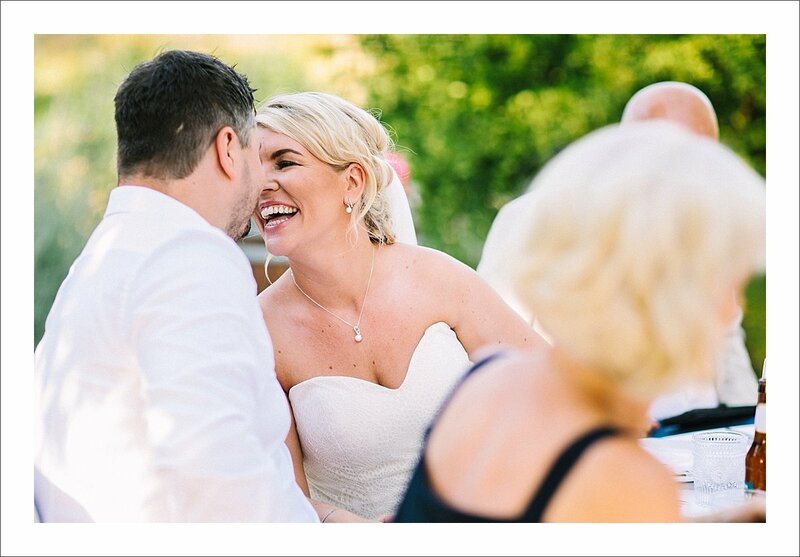 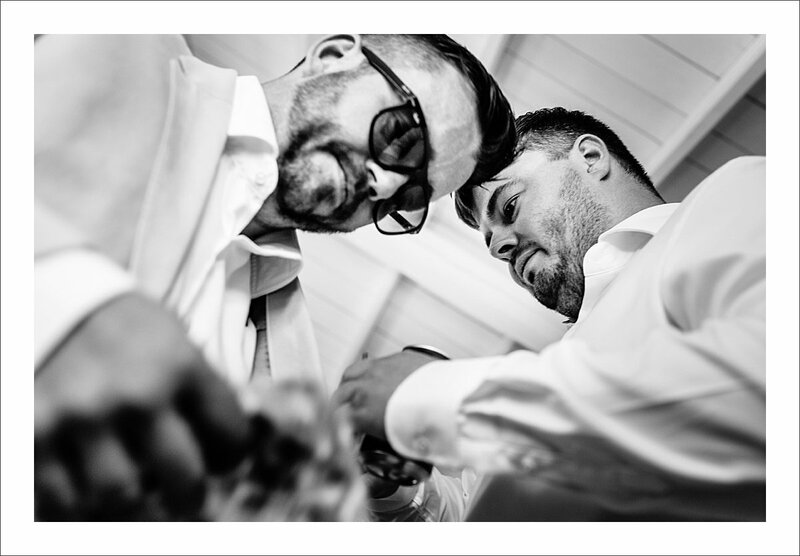 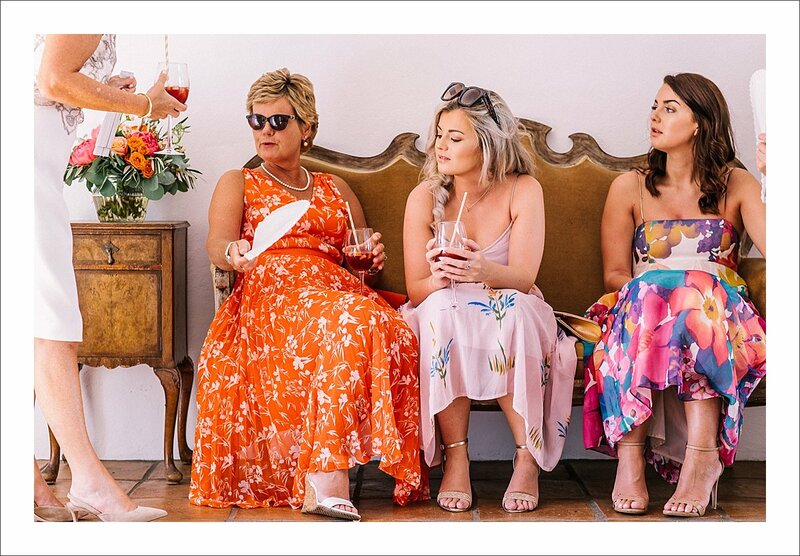 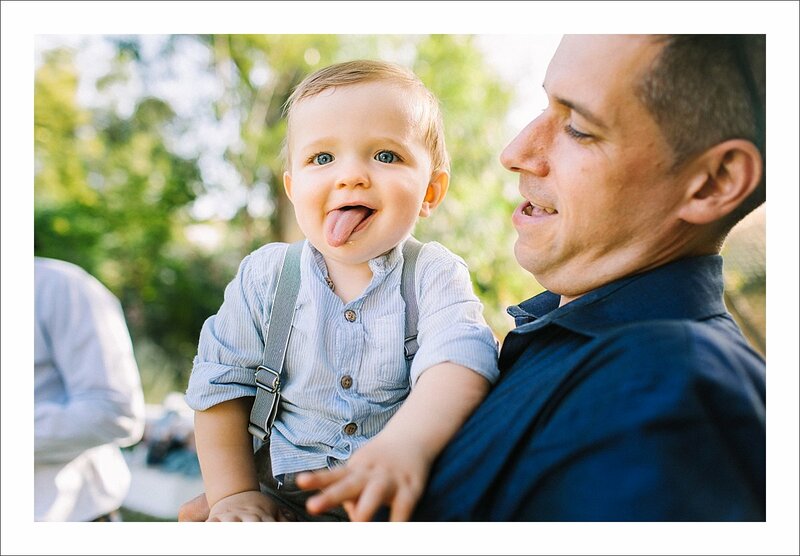 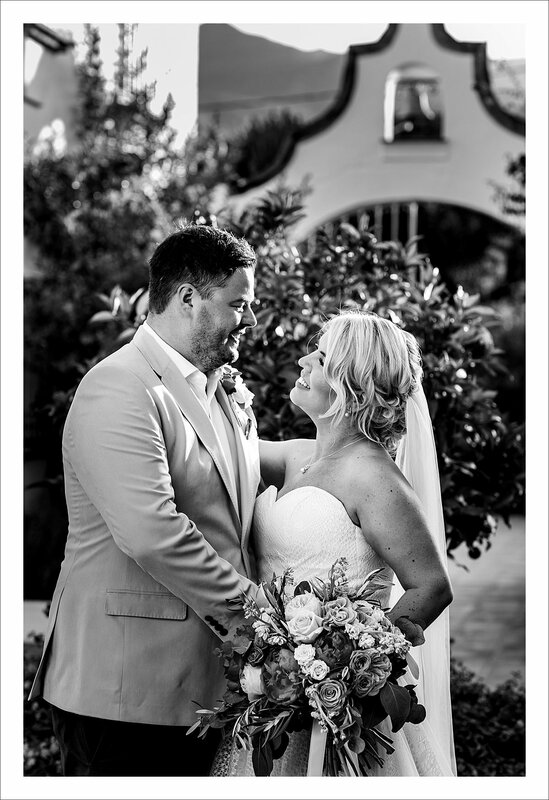 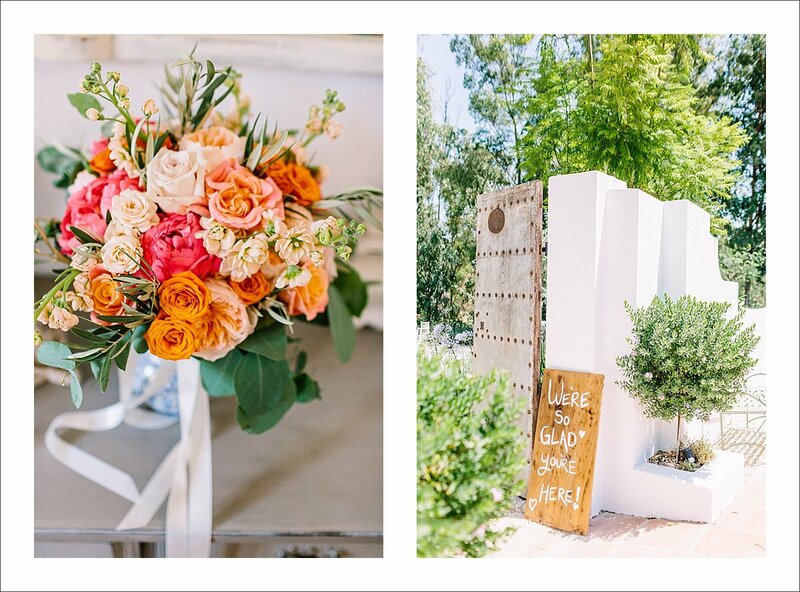 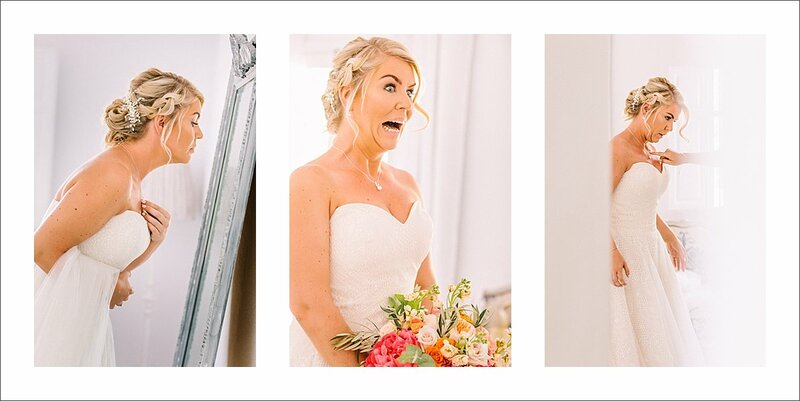 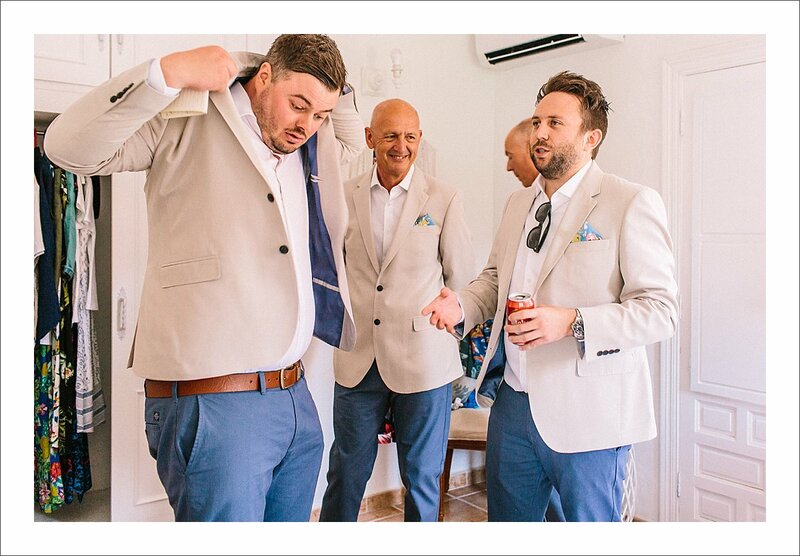 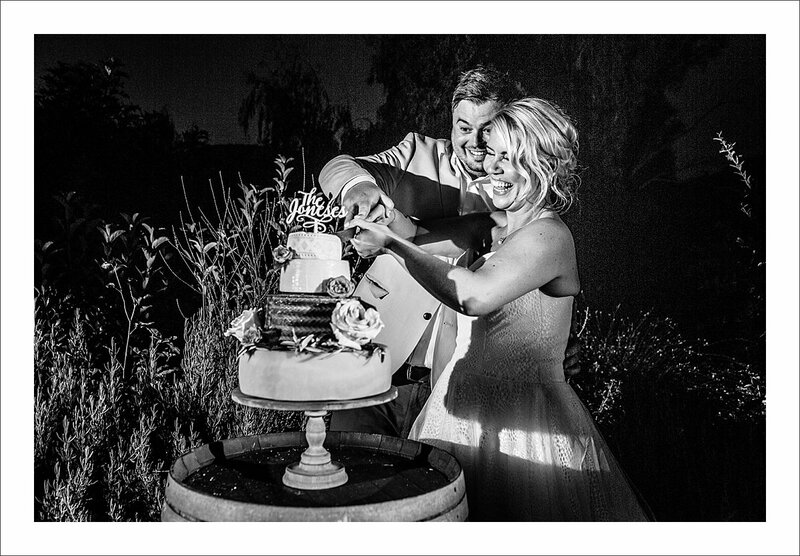 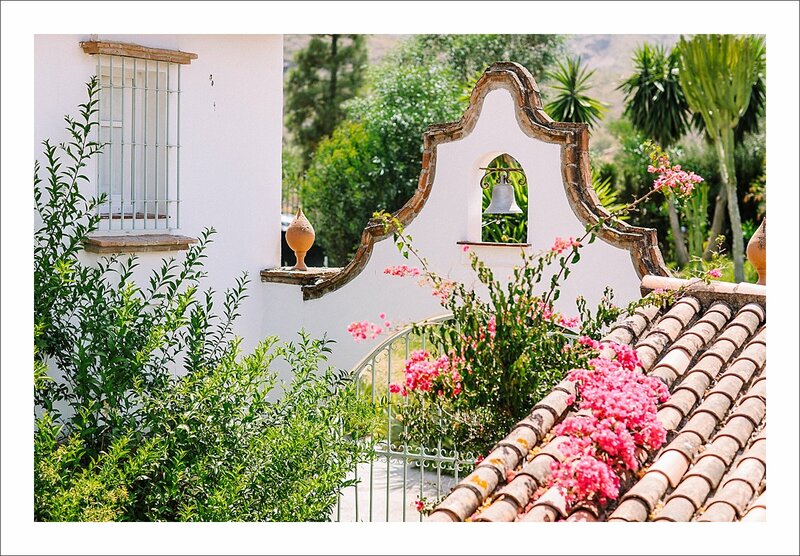 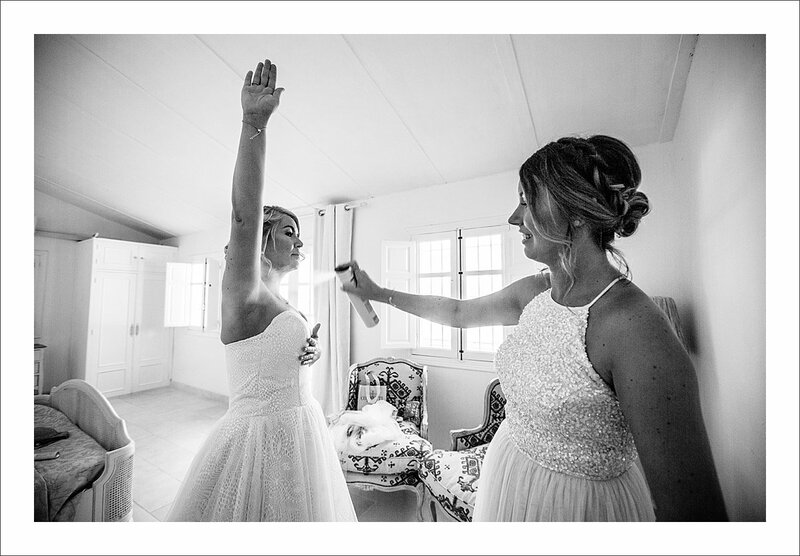 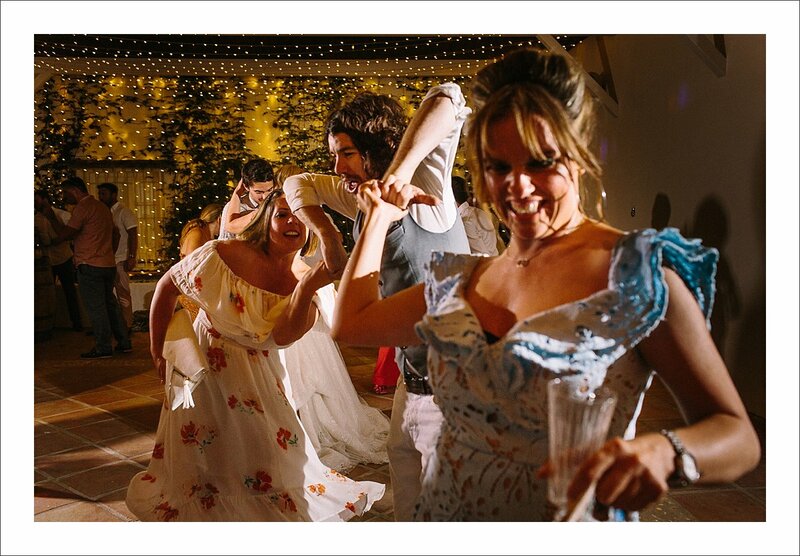 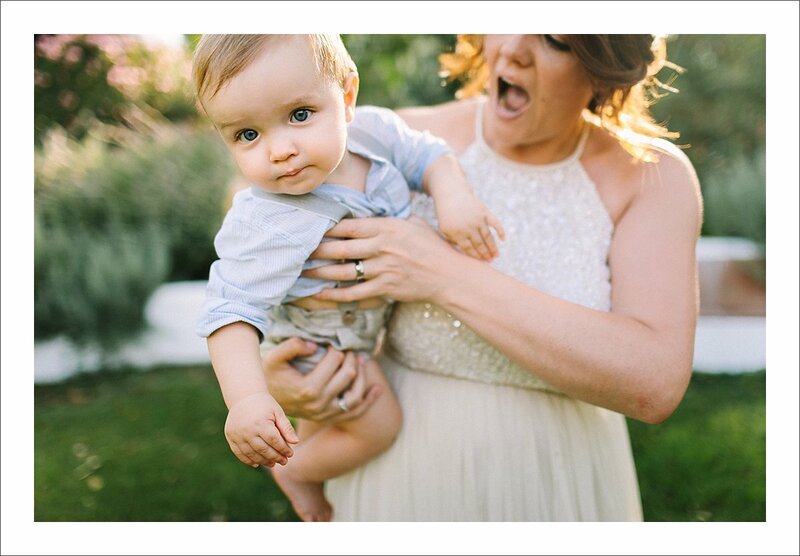 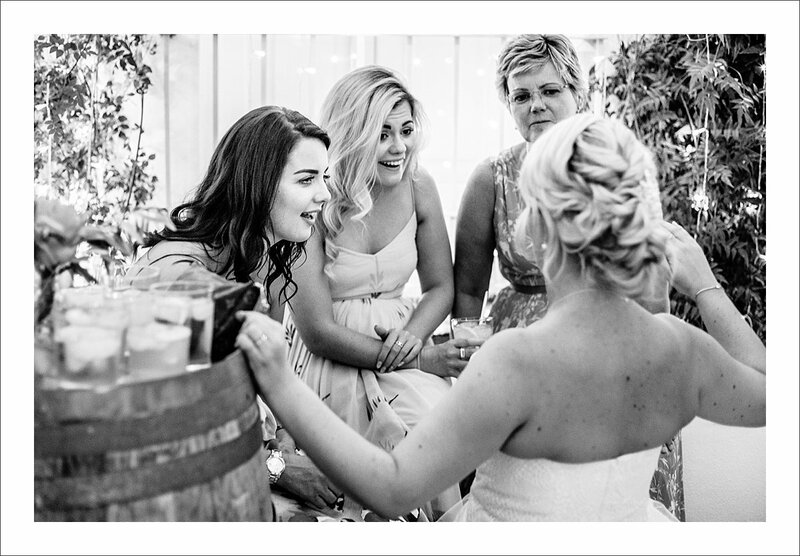 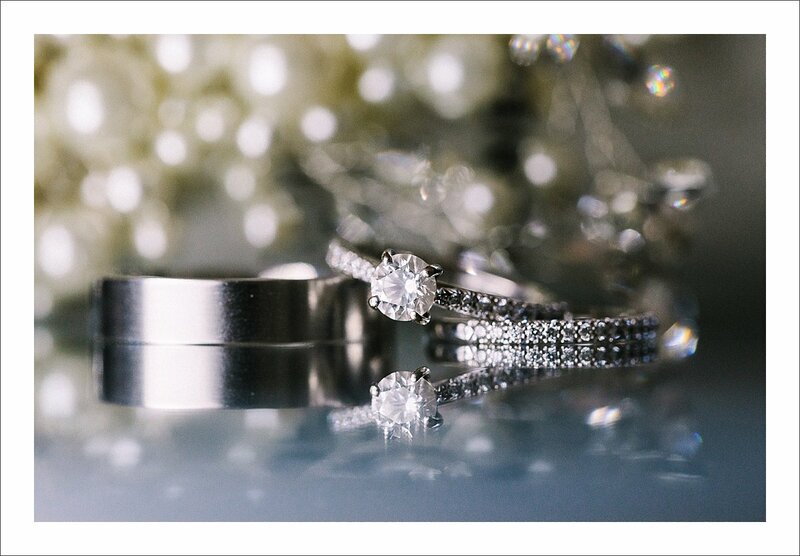 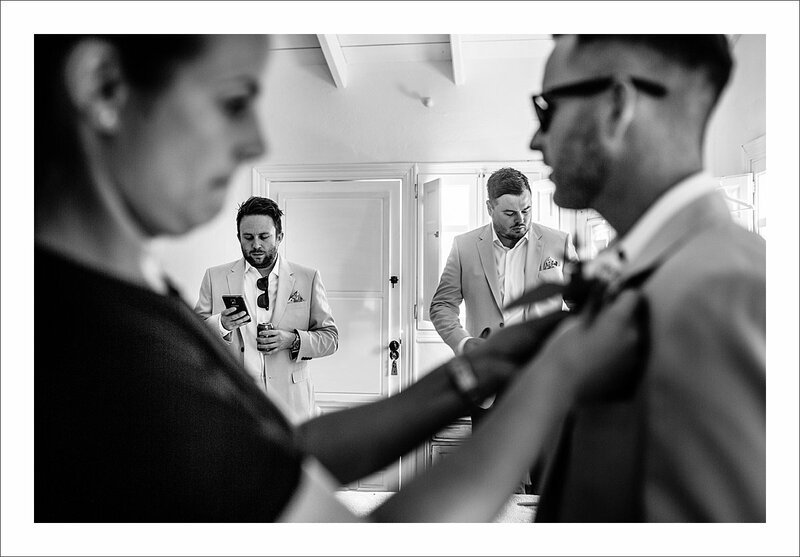 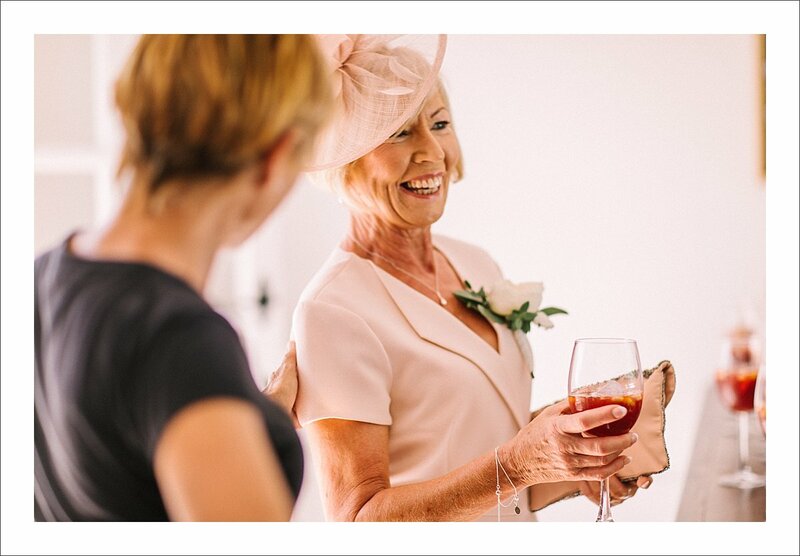 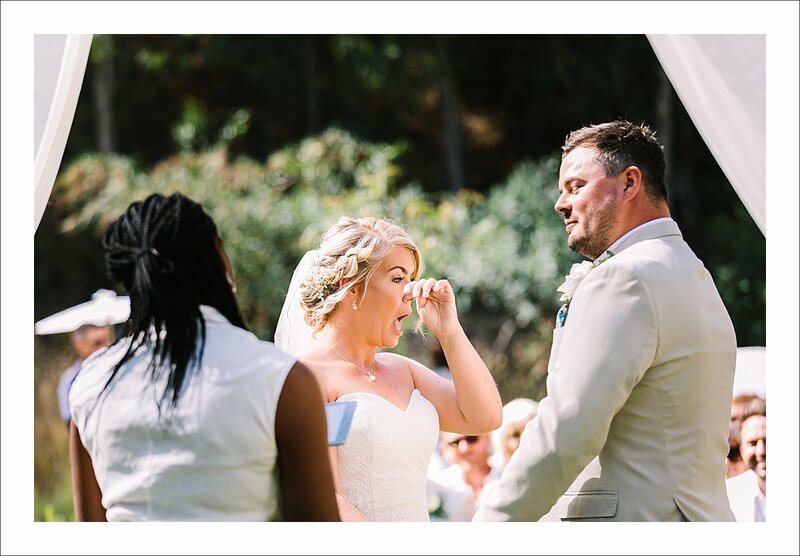 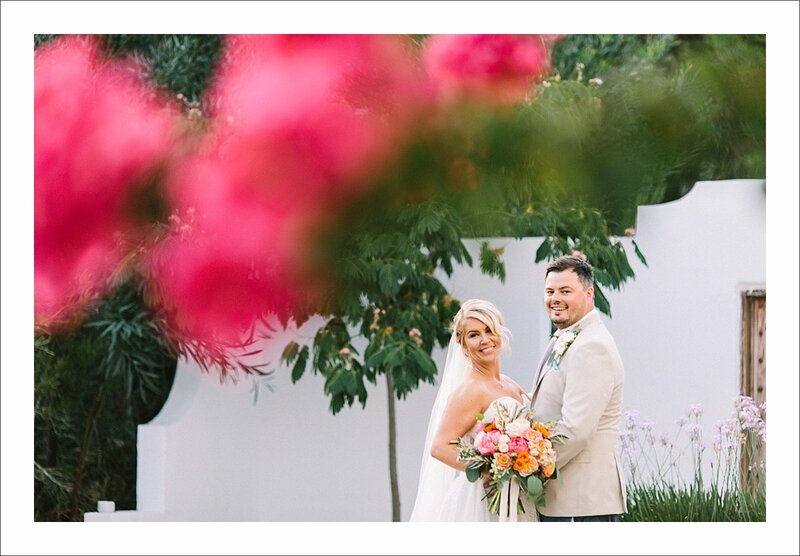 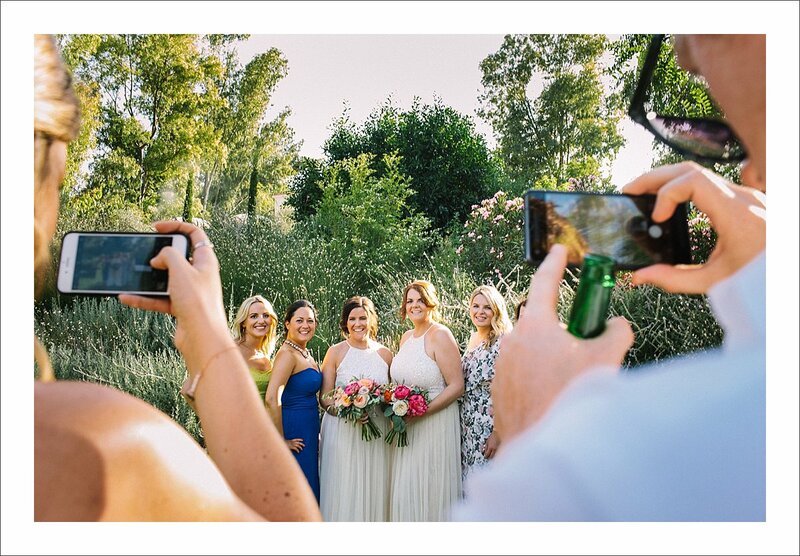 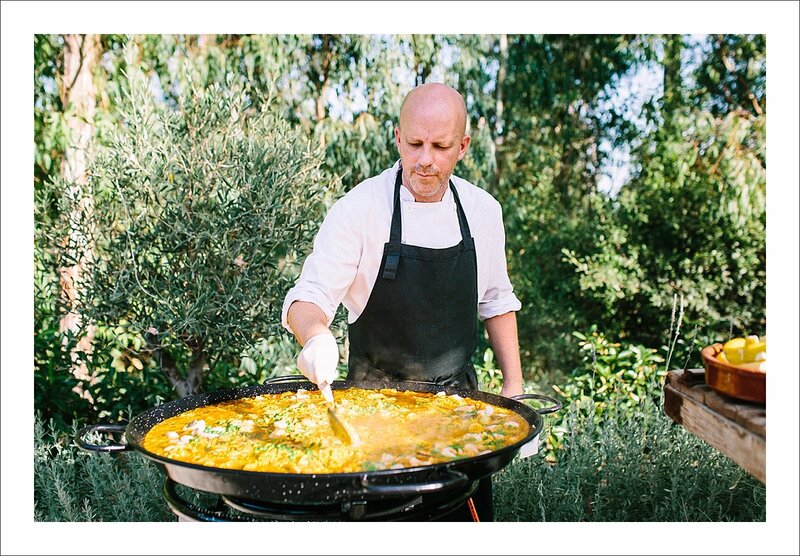 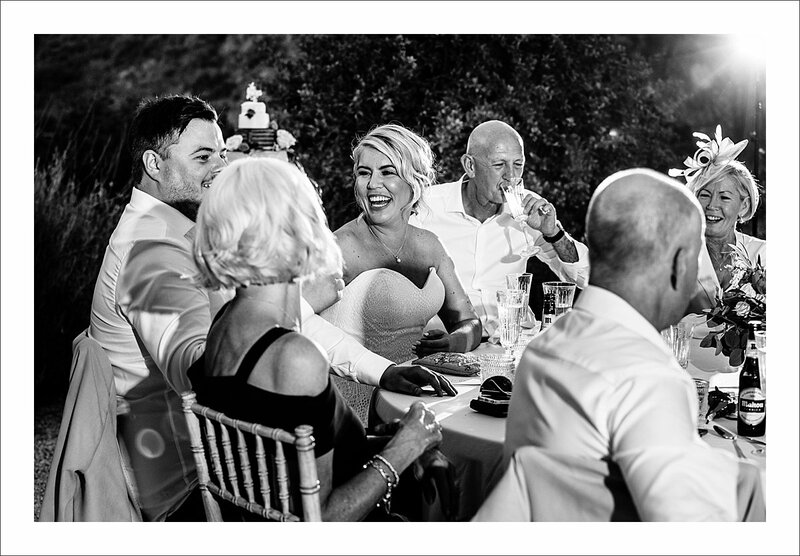 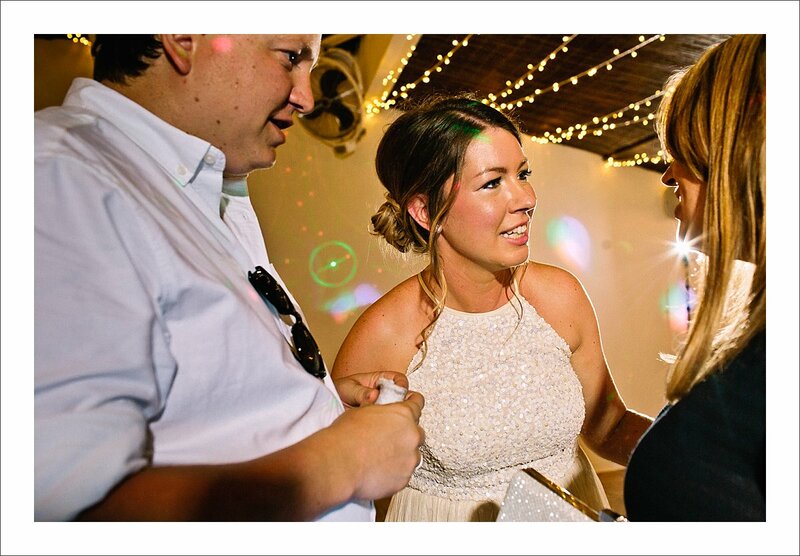 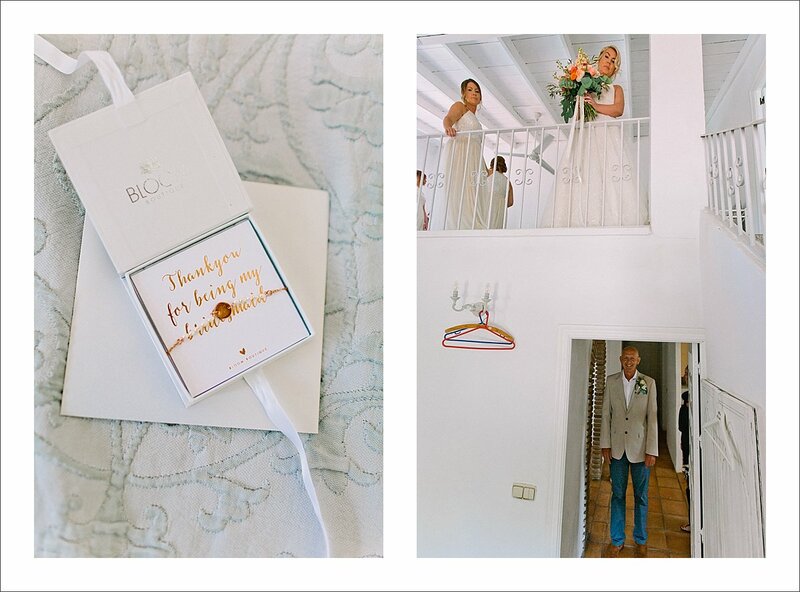 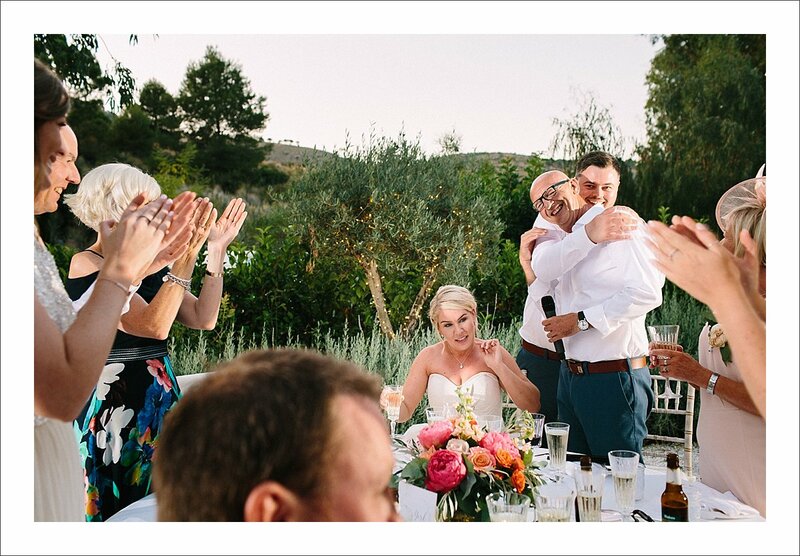 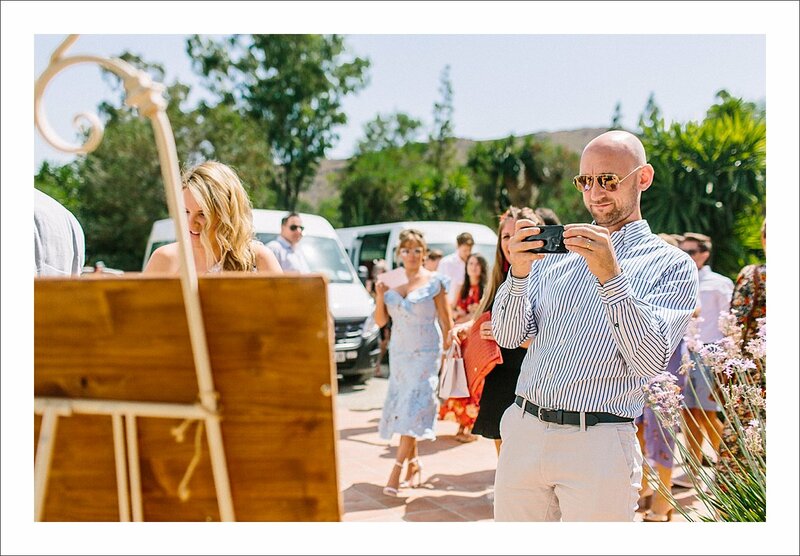 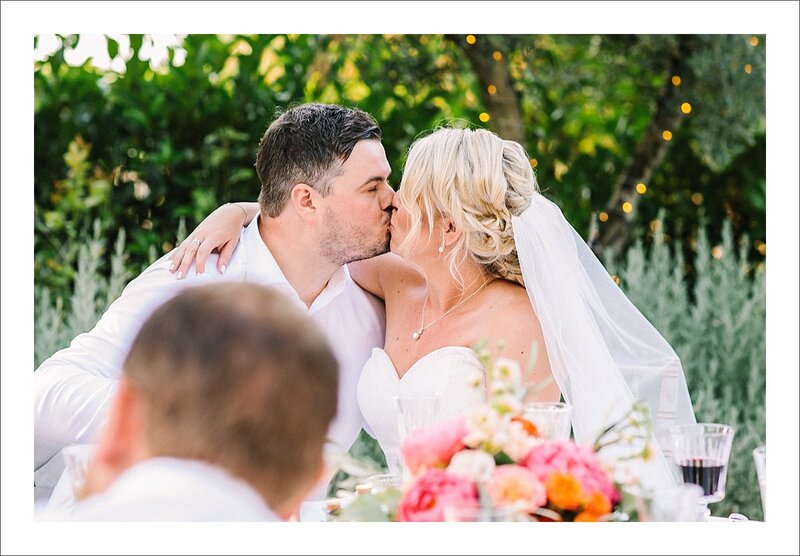 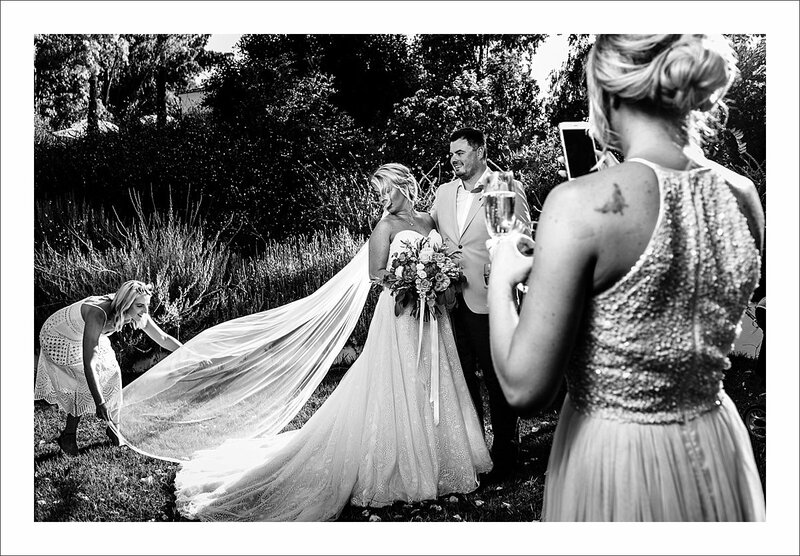 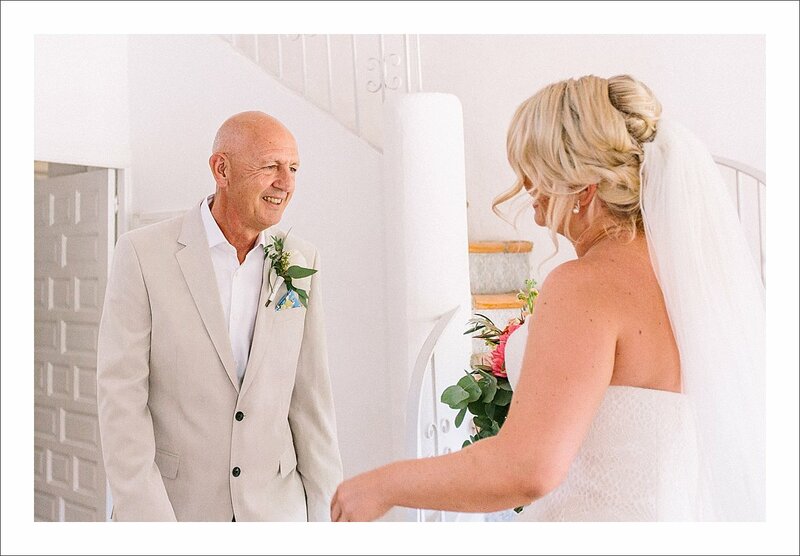 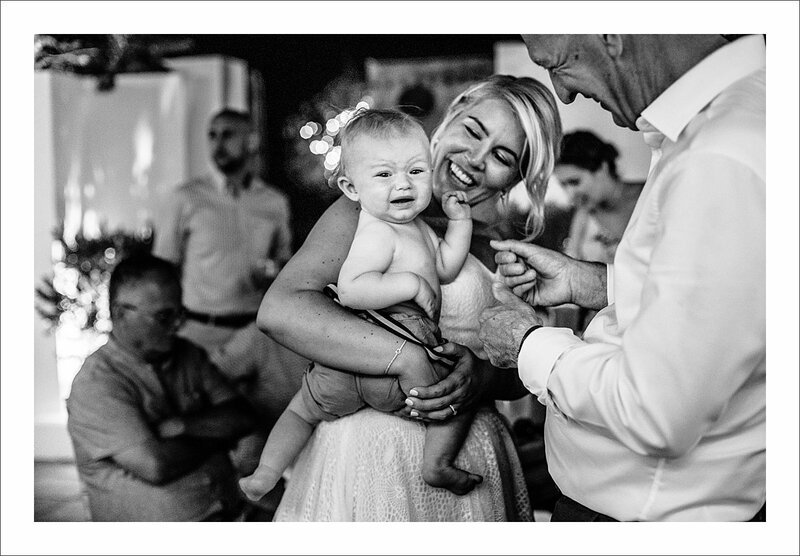 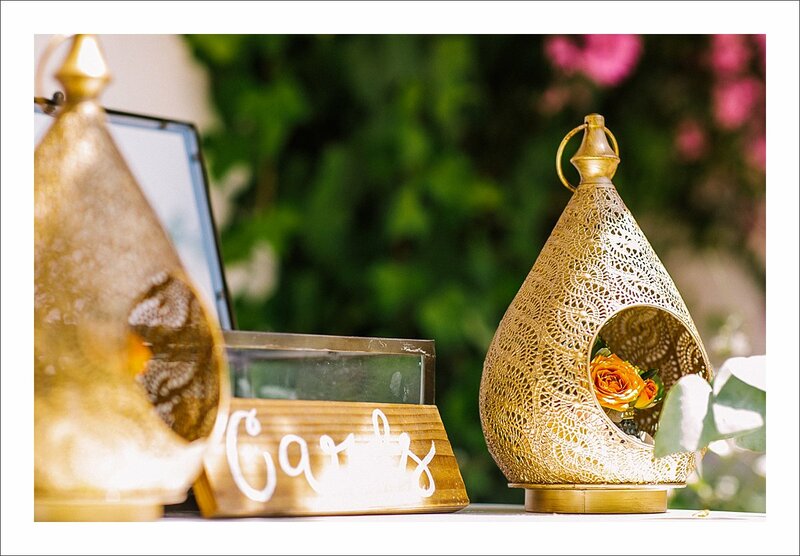 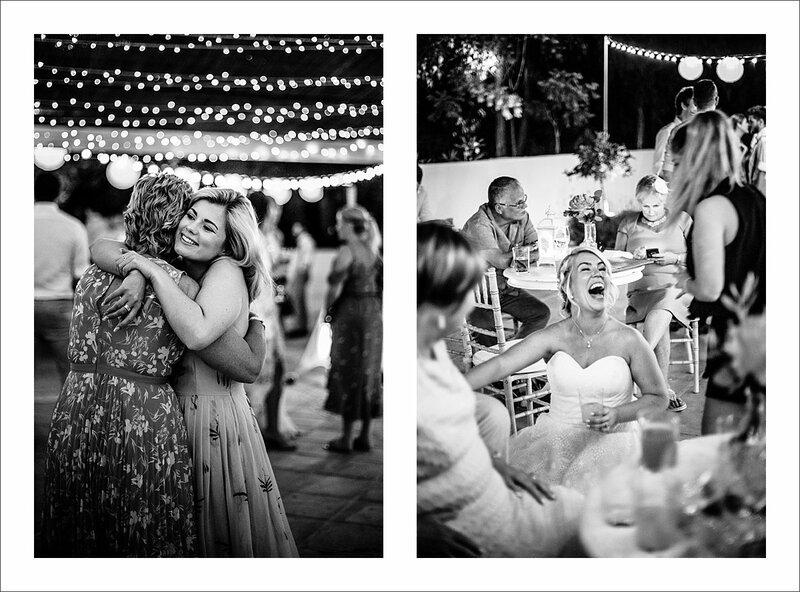 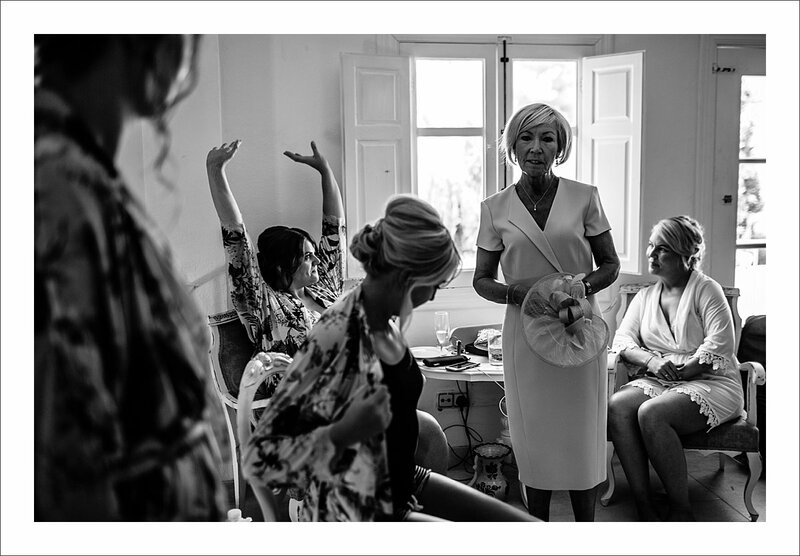 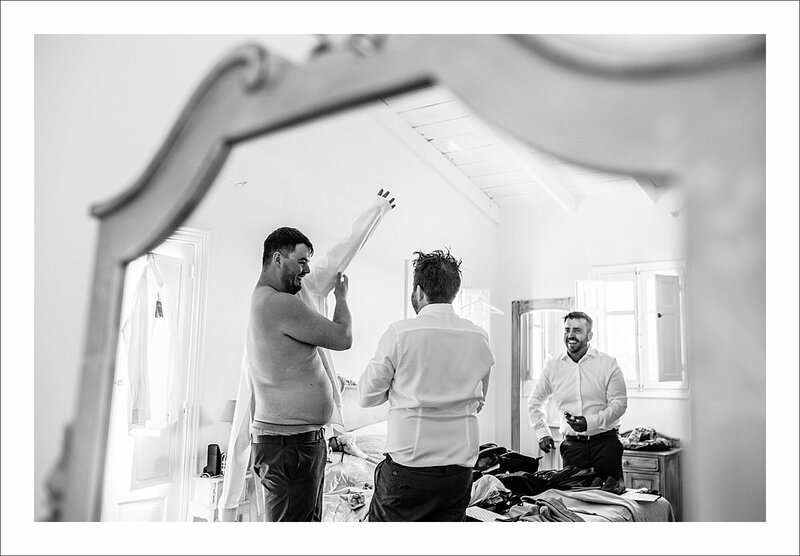 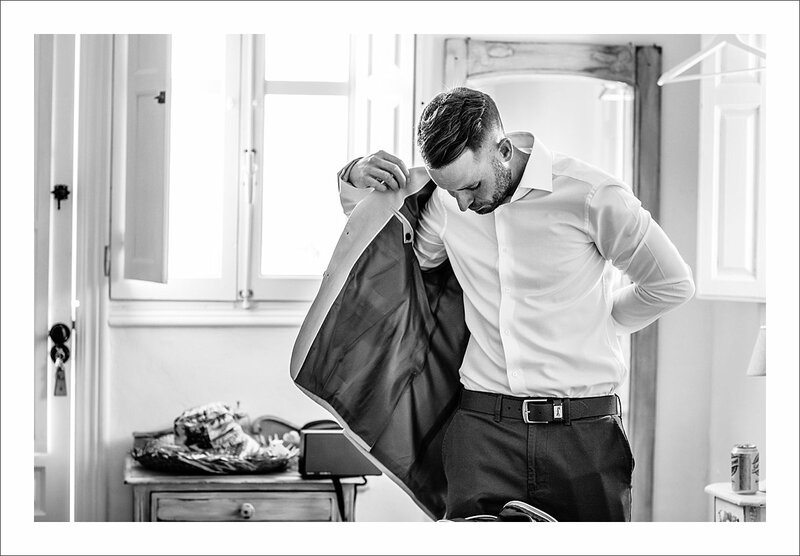 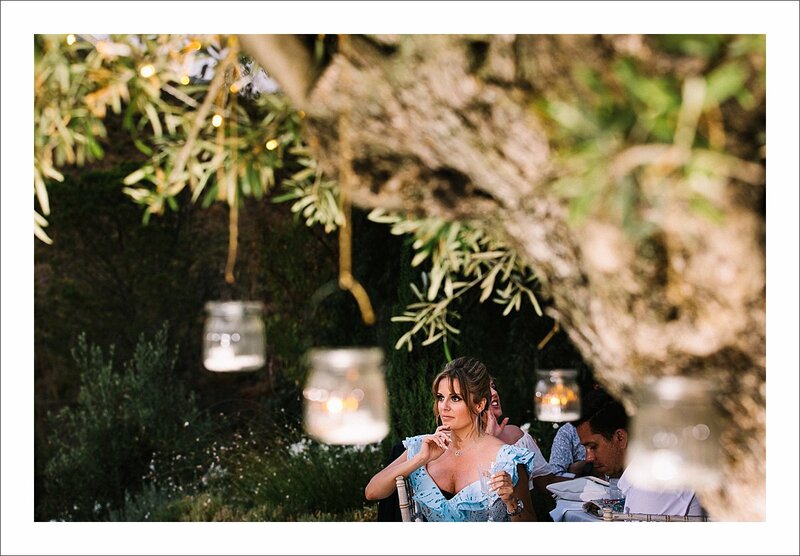 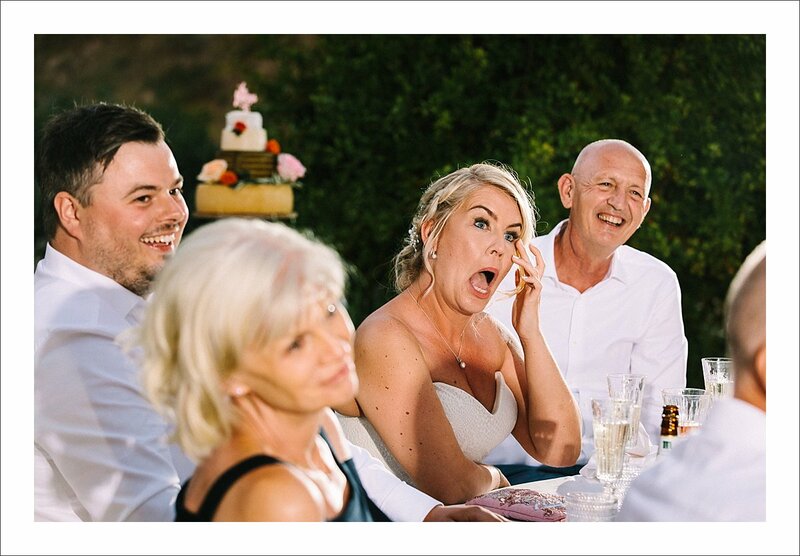 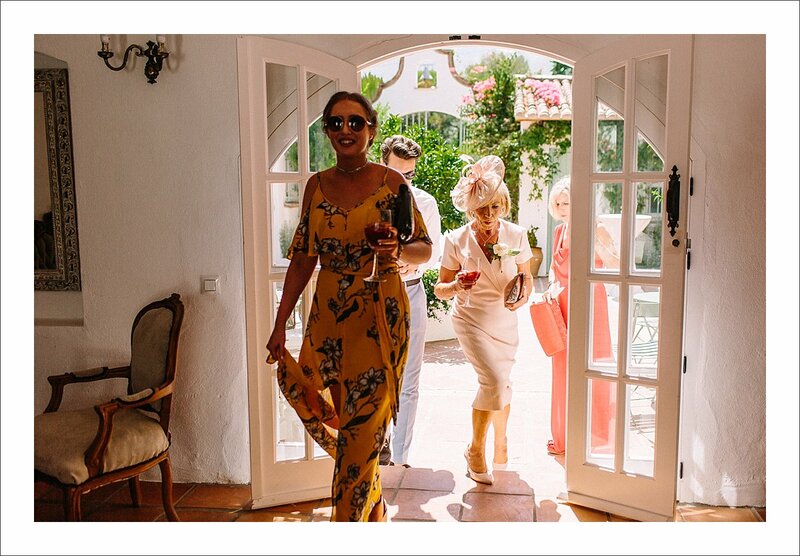 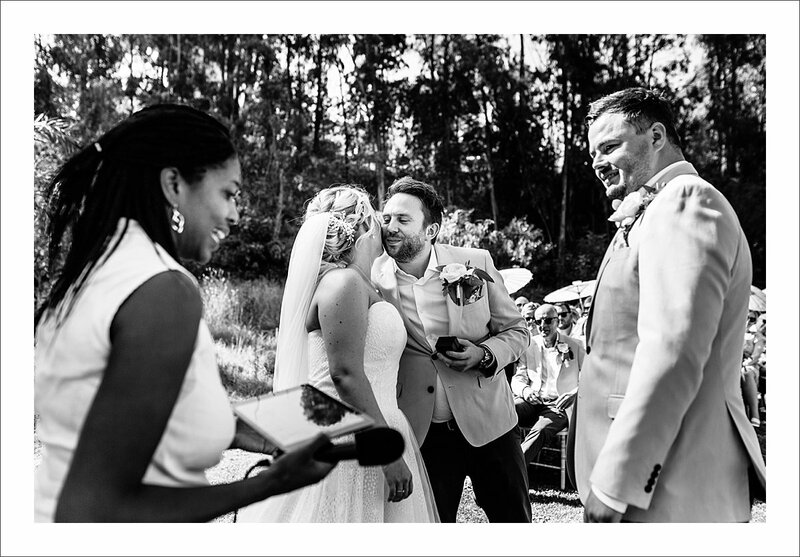 Wedding photos from Cortijo Rosa Blanca, one of the hottest wedding venues on Costa del Sol, Spain, never disappoint. 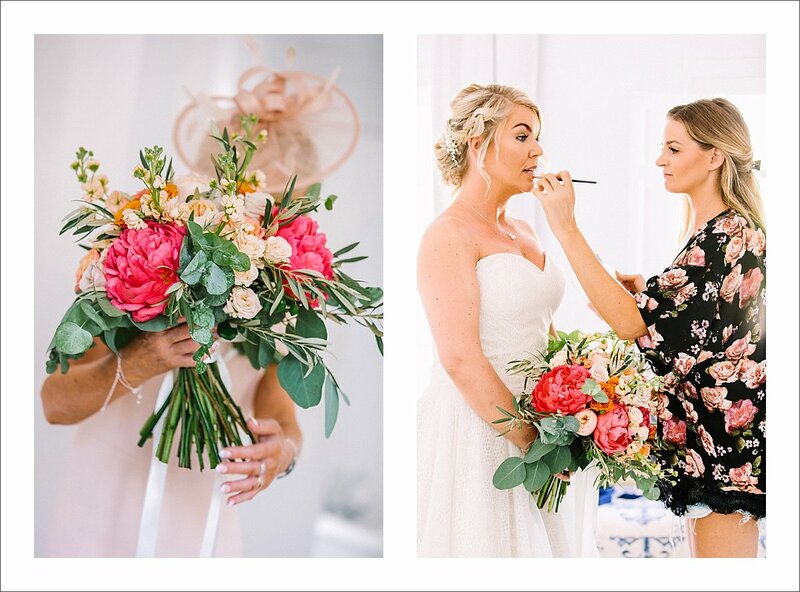 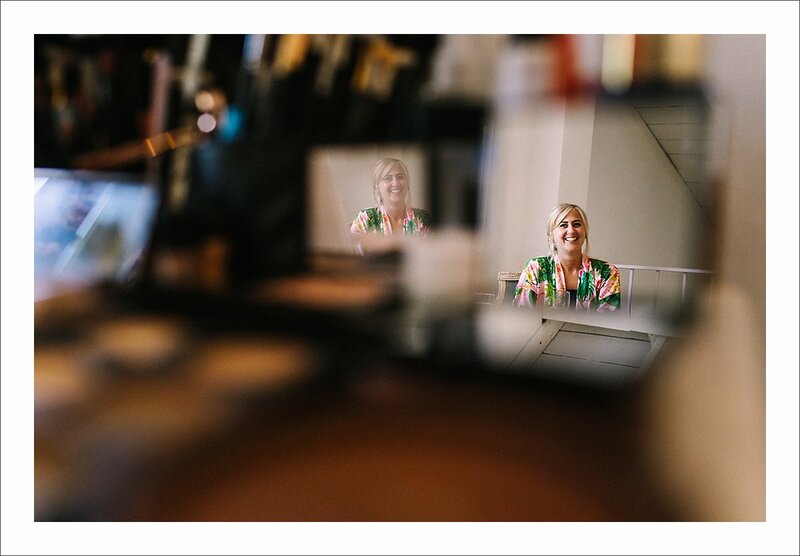 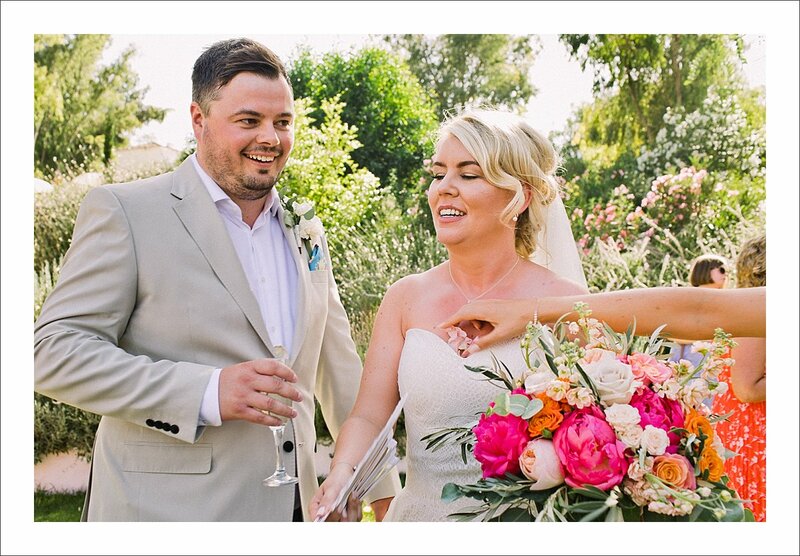 At Amy & Gareth’s wedding, I’ve seen the prettiest color combinations and flower arrangements in 2018. 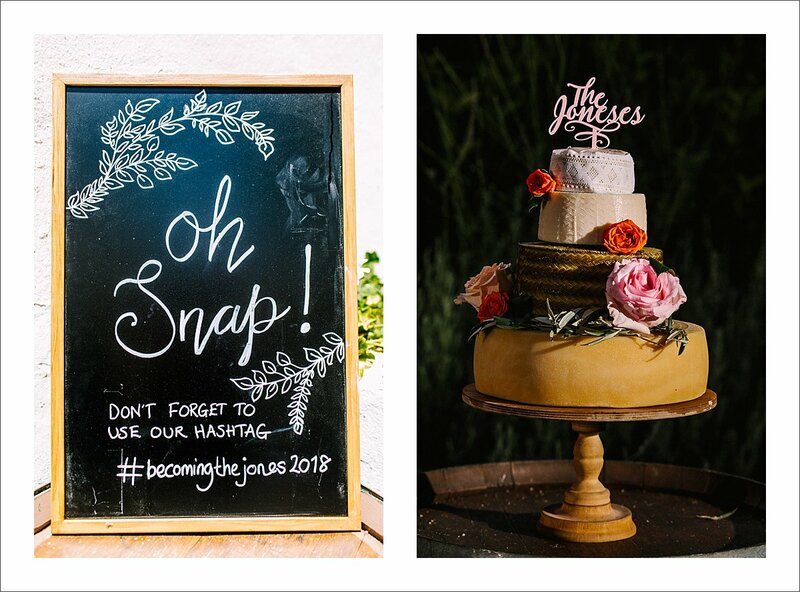 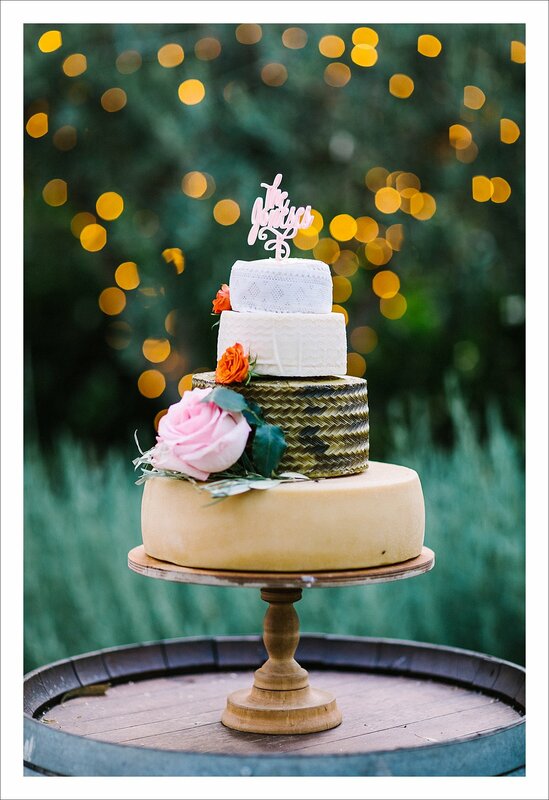 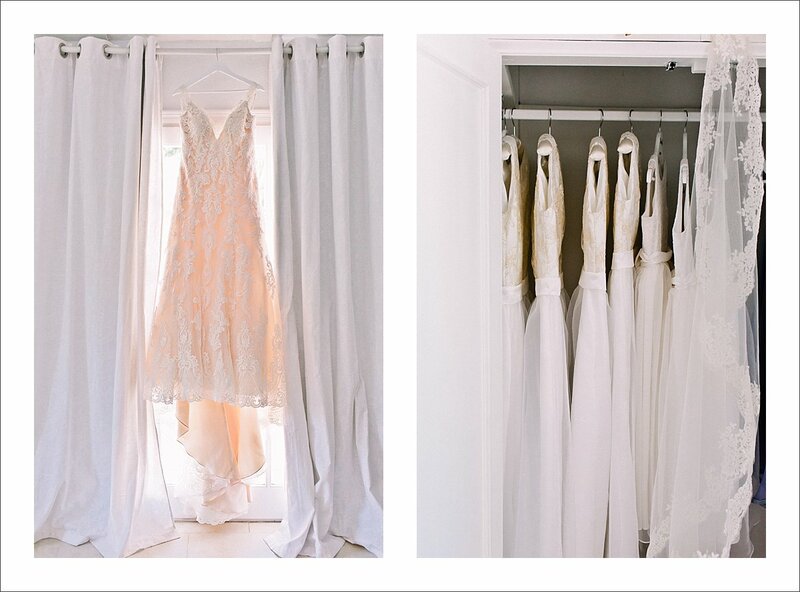 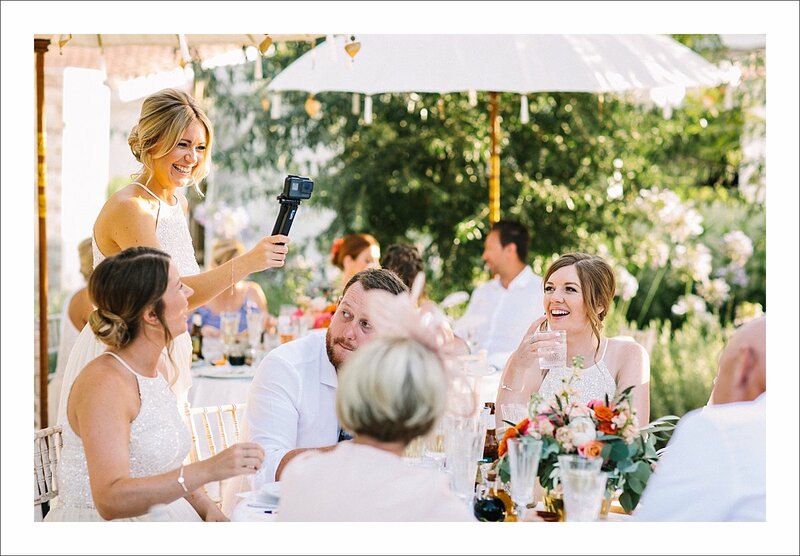 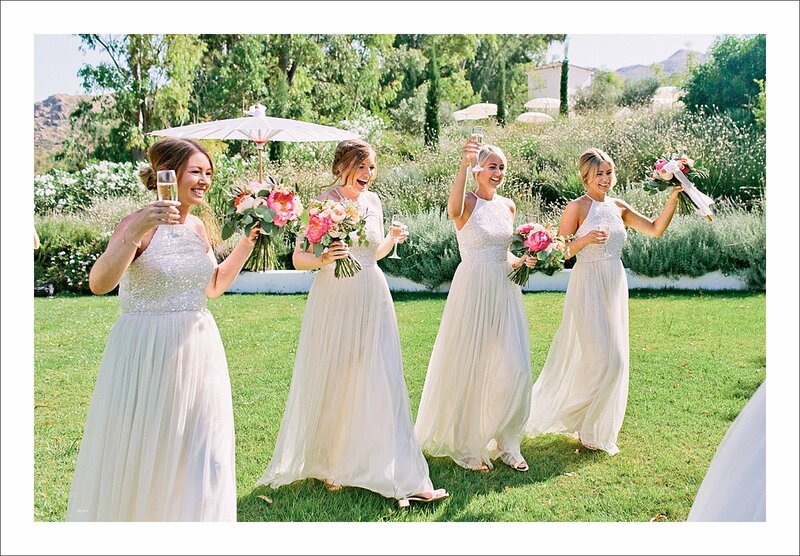 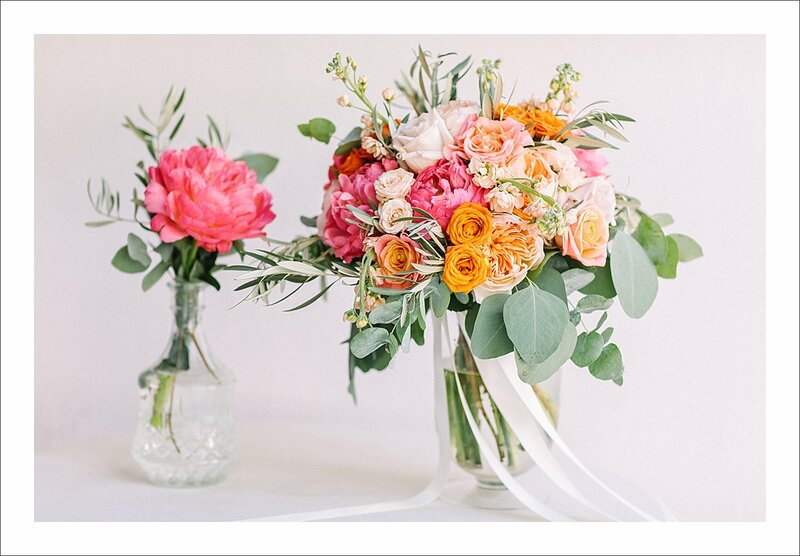 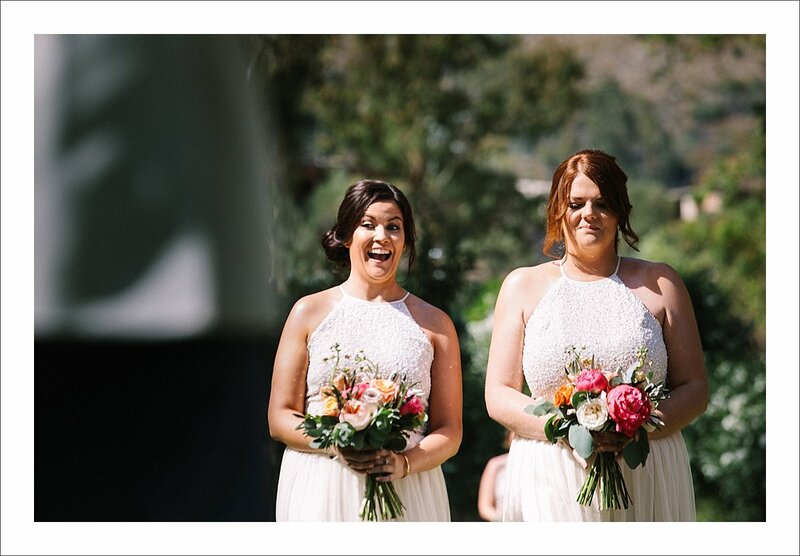 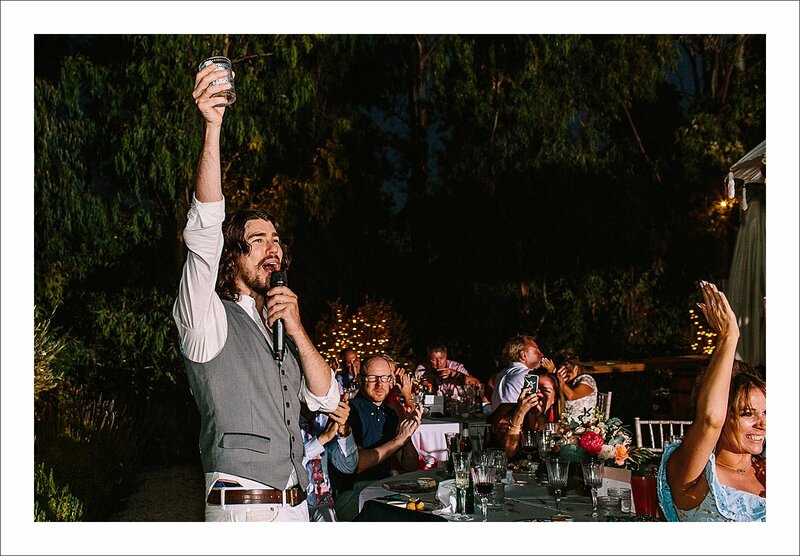 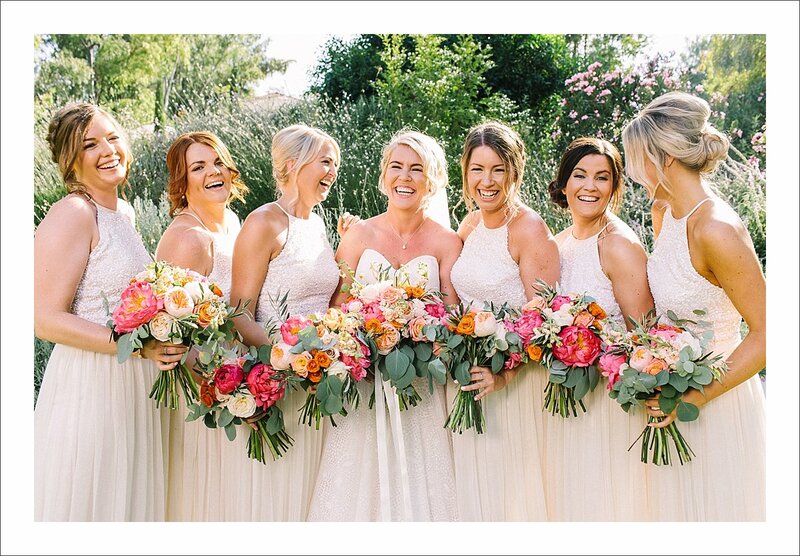 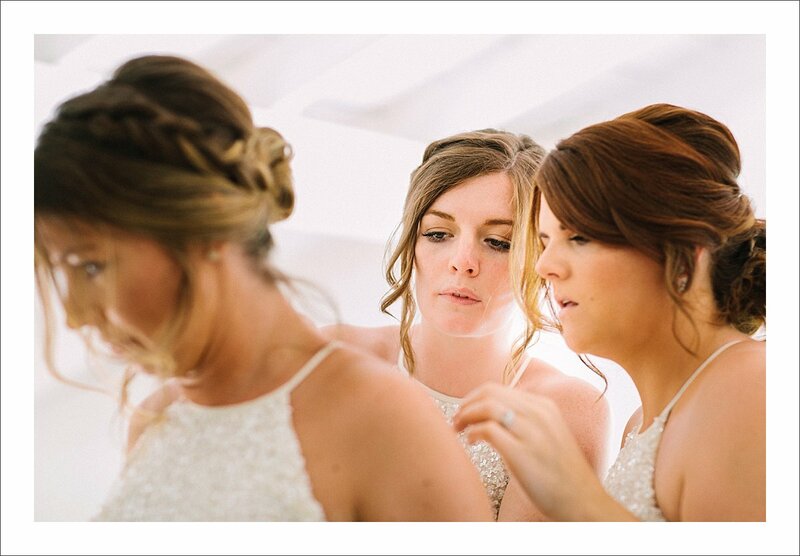 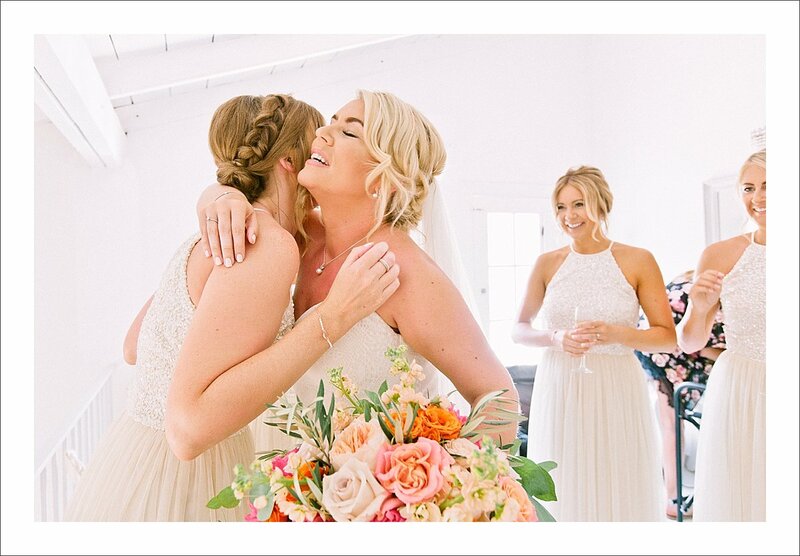 However, it wasn’t the flowers colors that made this wedding so special. 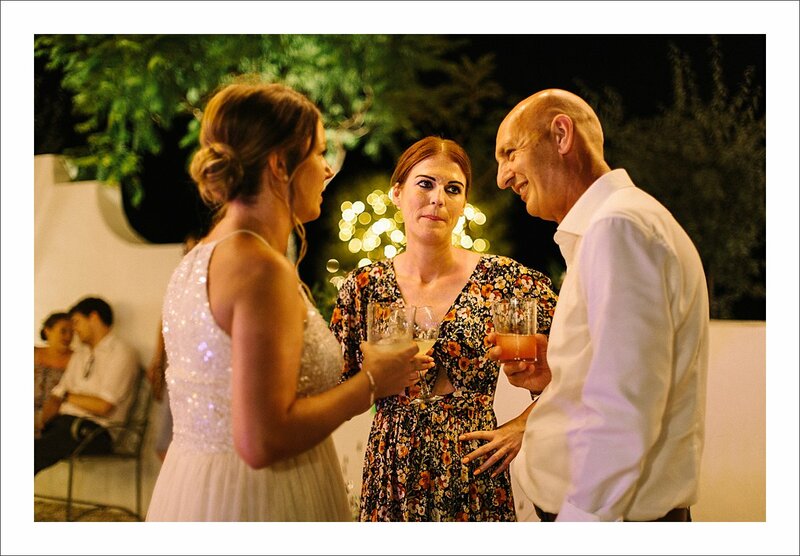 From my perspective, it was the way Amy and Gareth looked at each other ALL THE TIME. 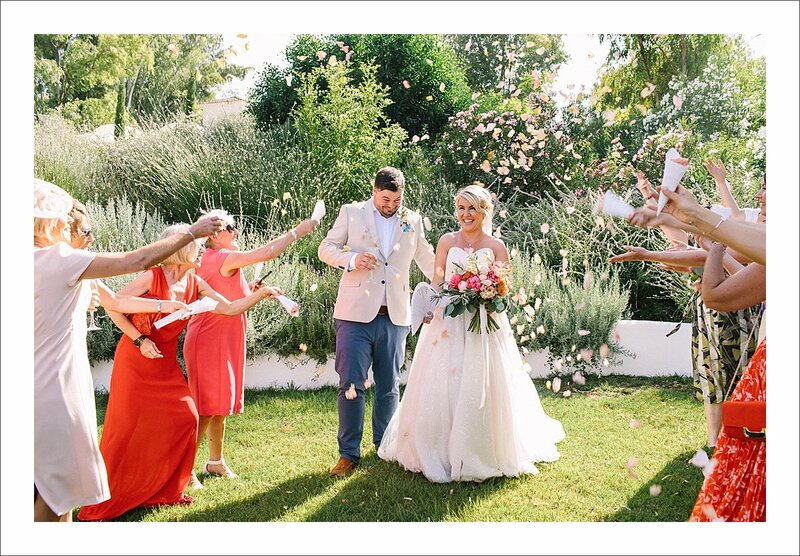 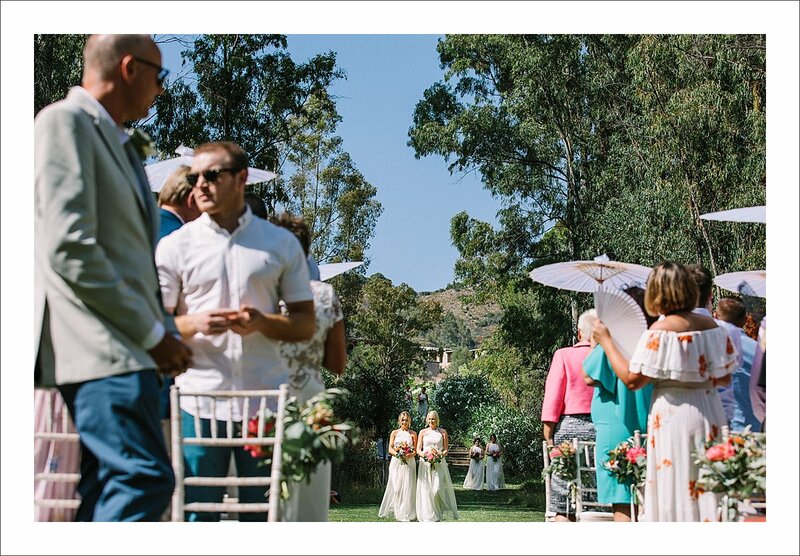 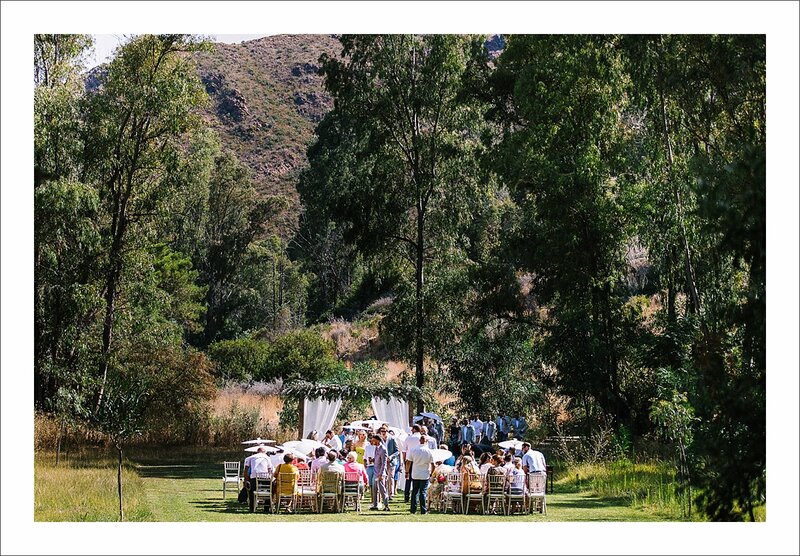 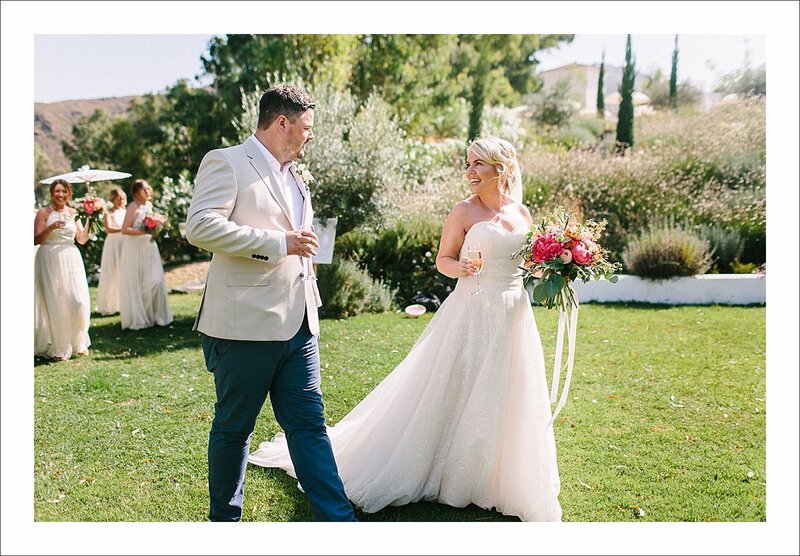 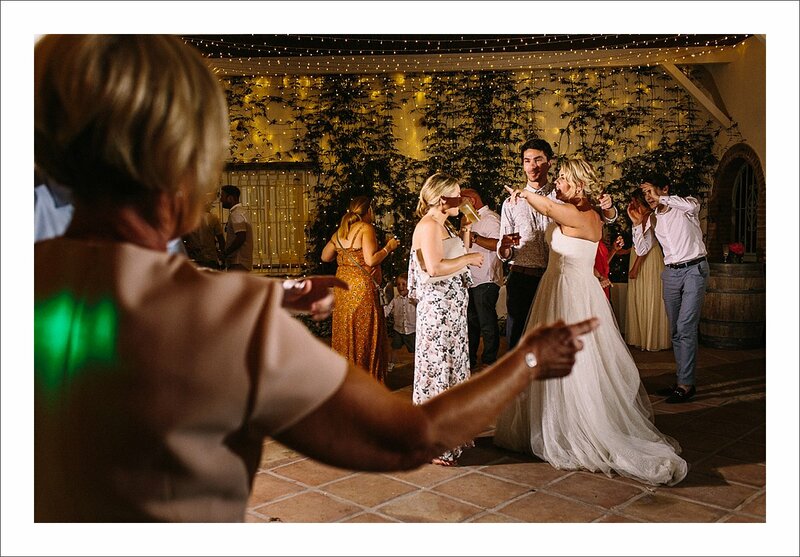 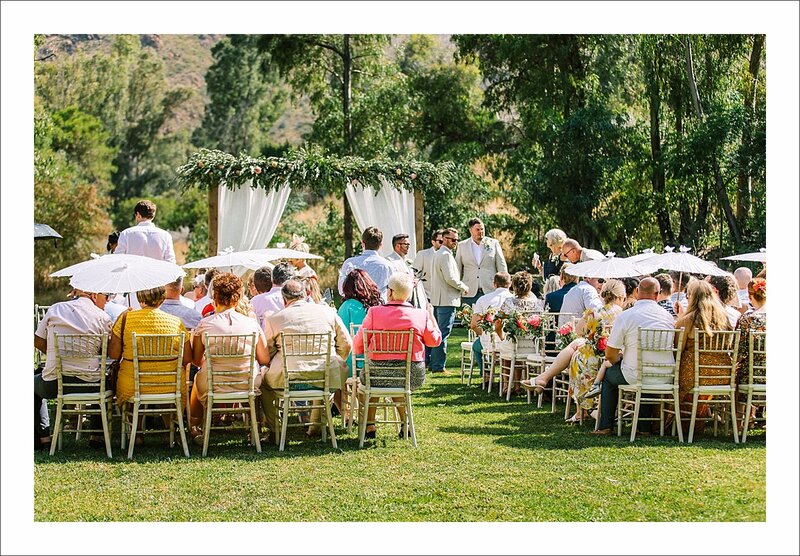 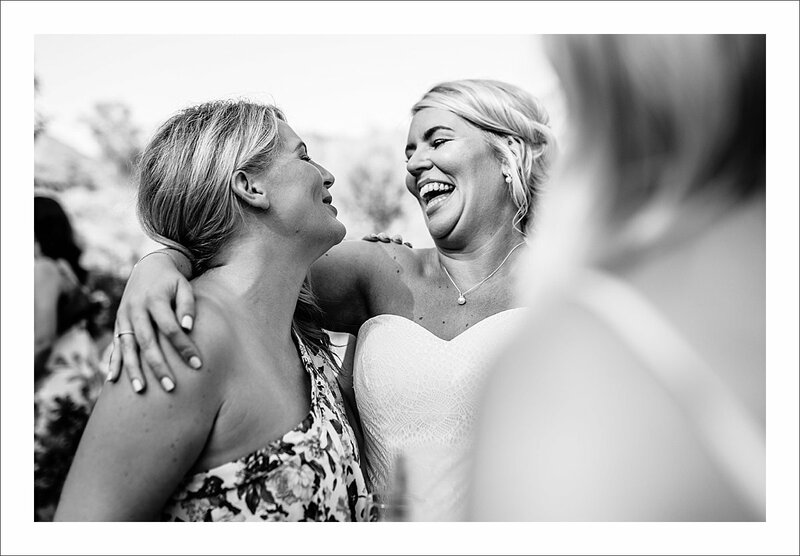 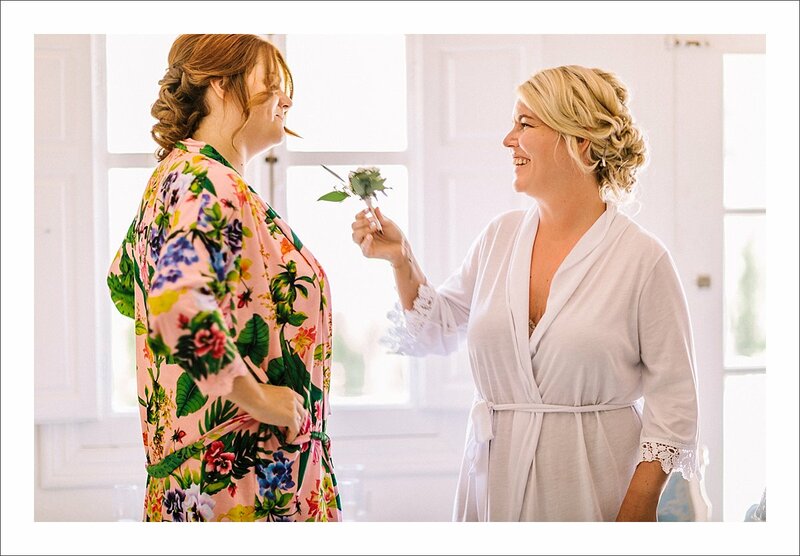 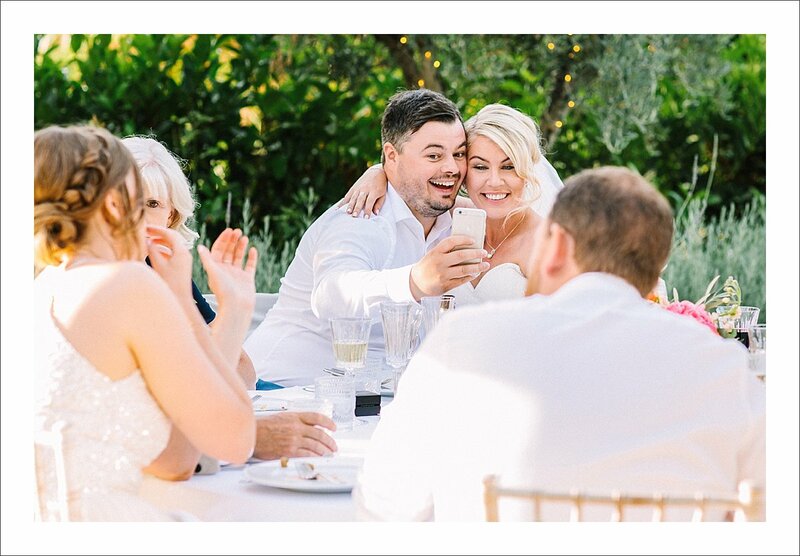 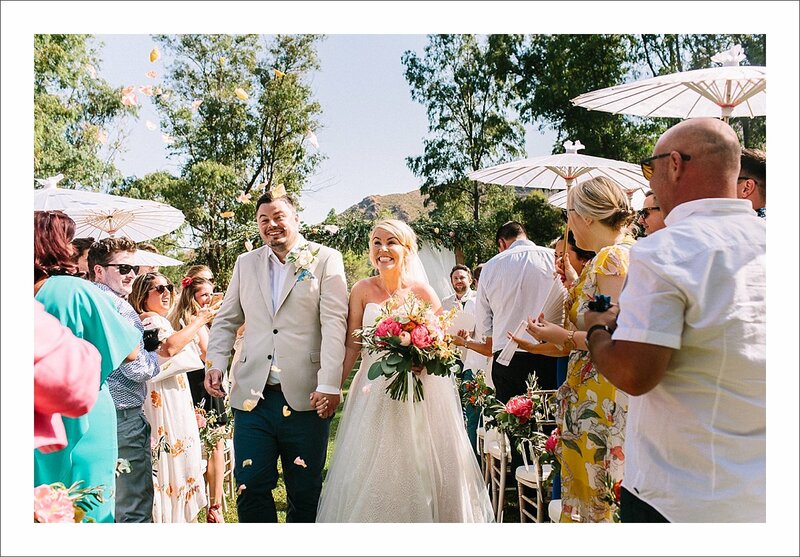 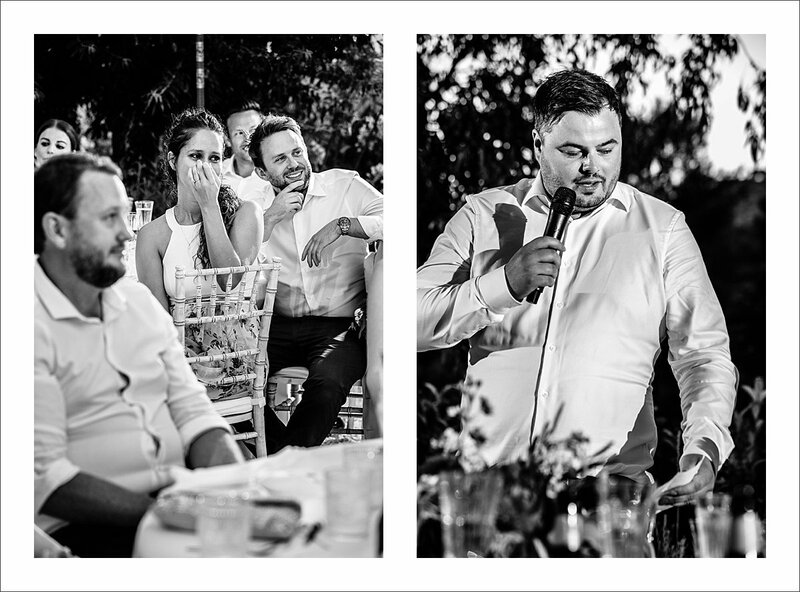 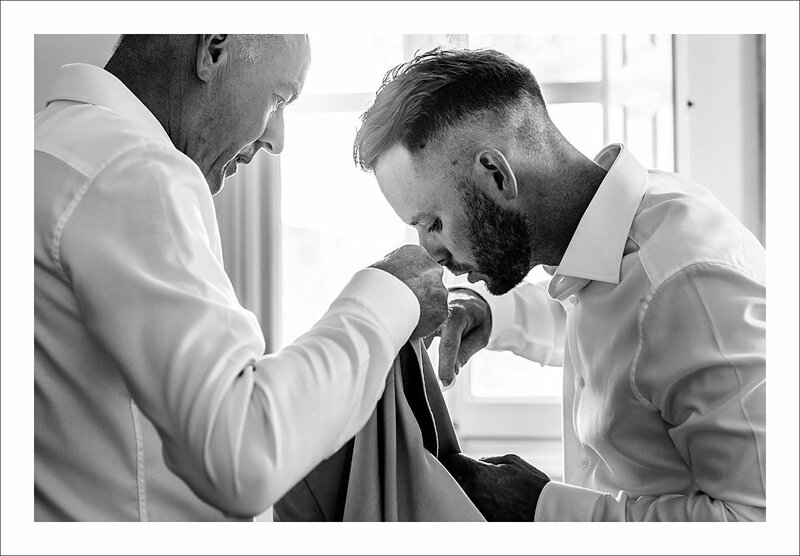 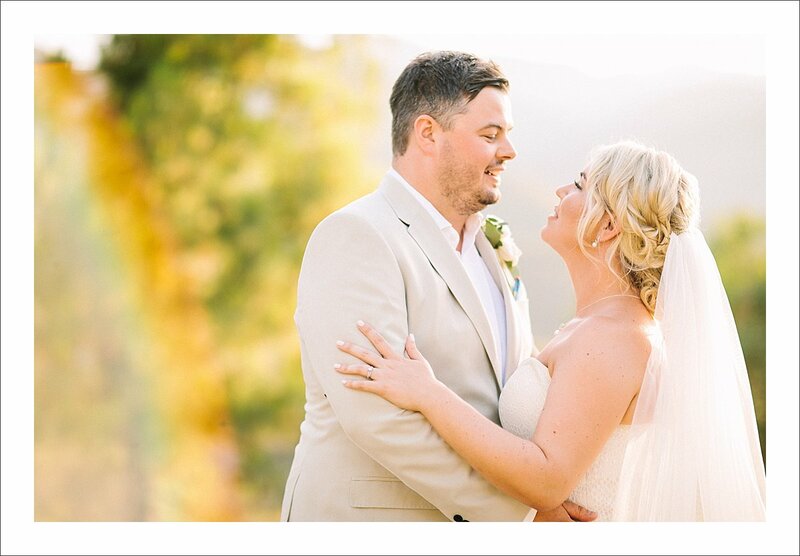 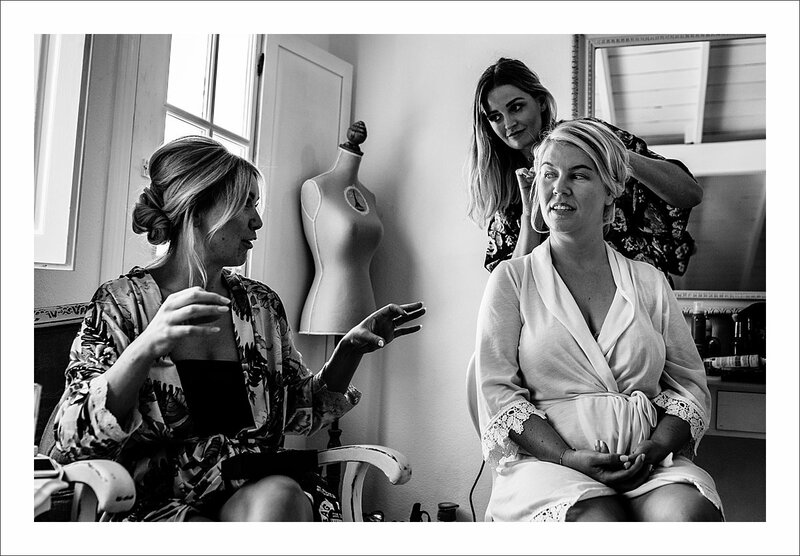 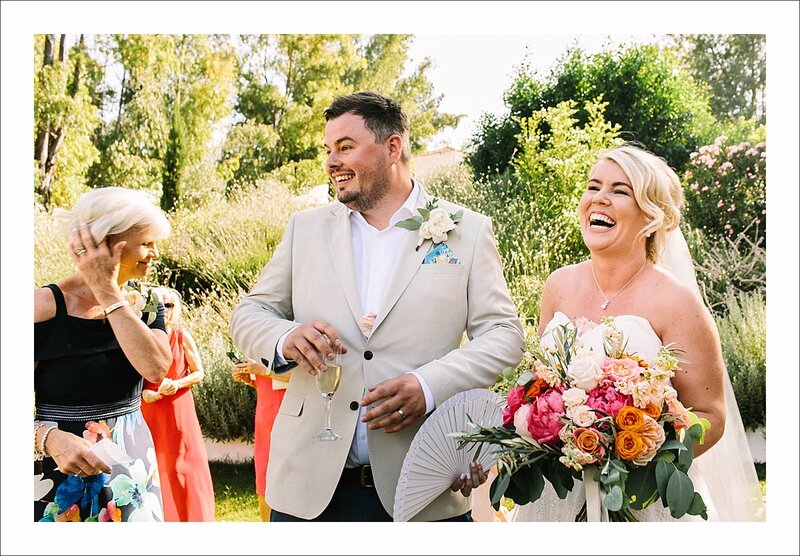 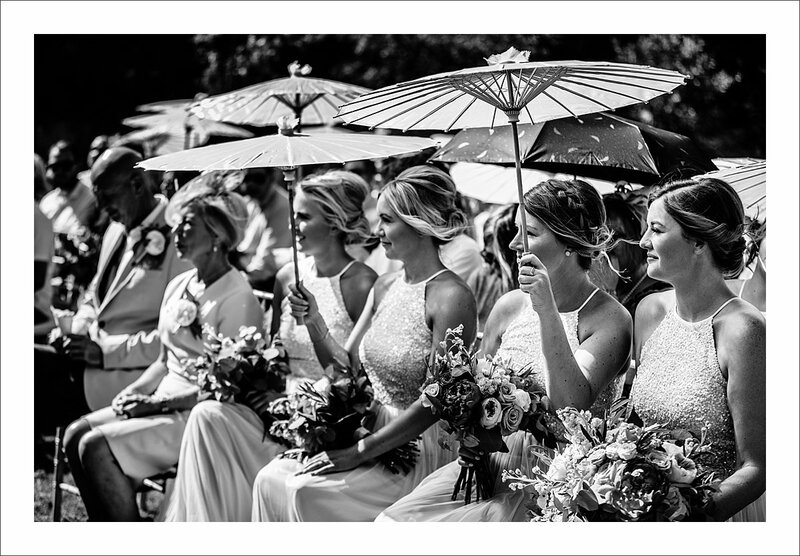 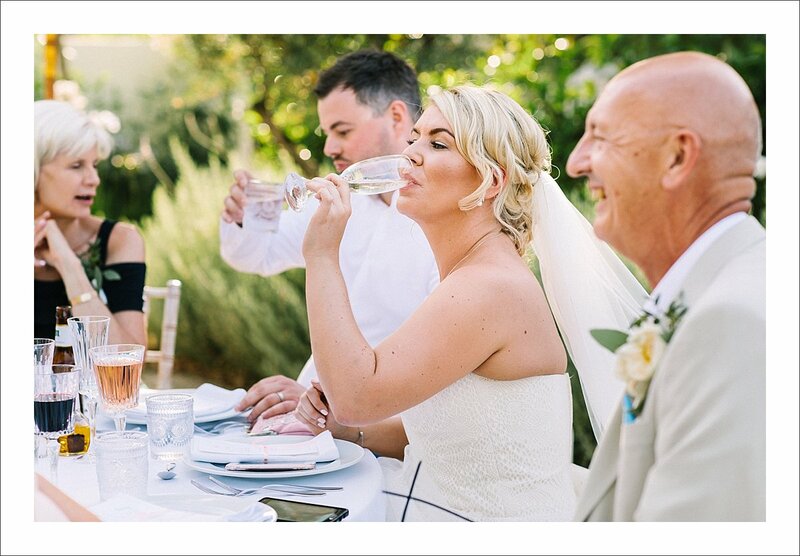 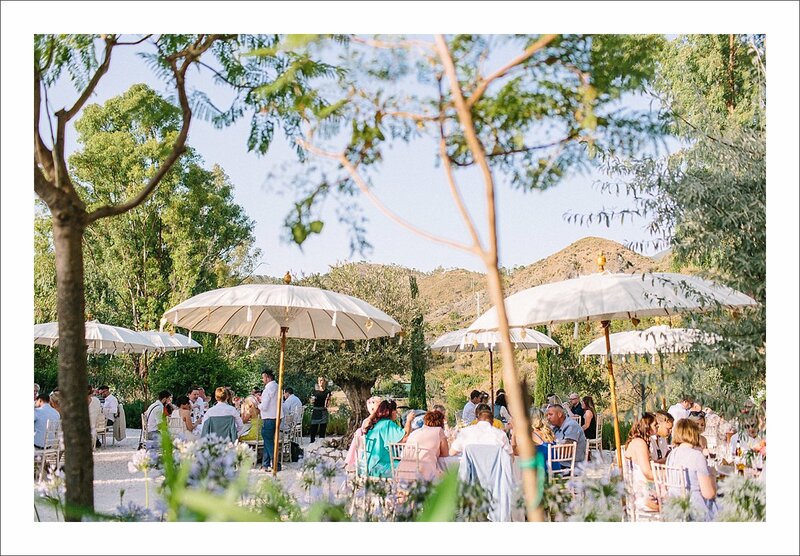 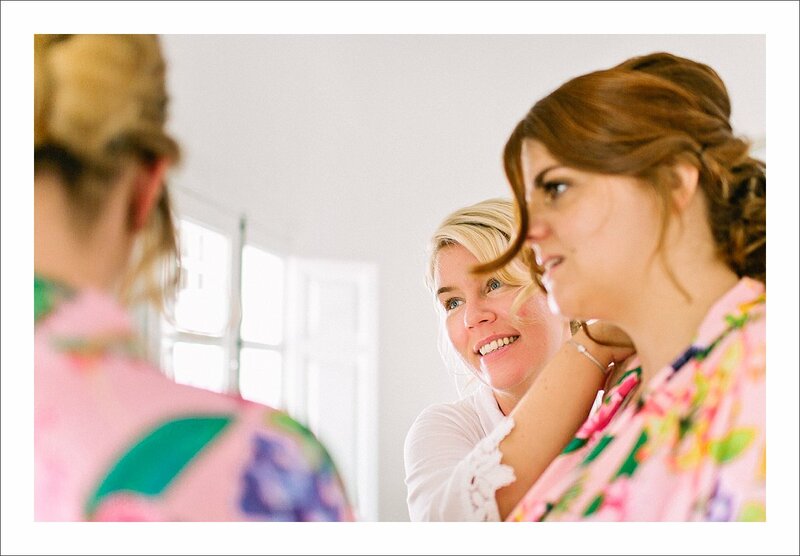 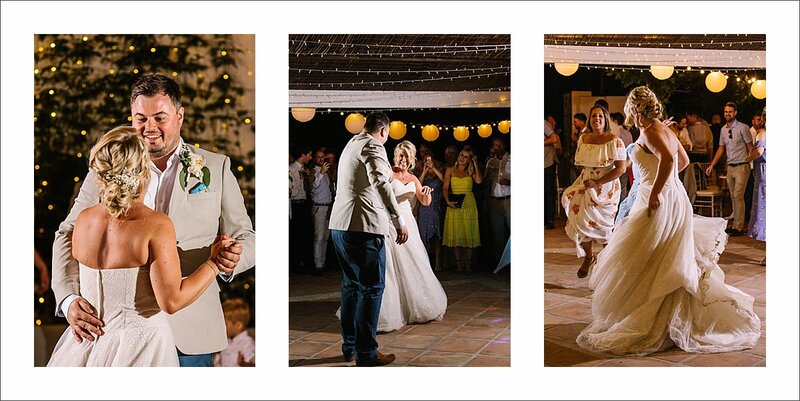 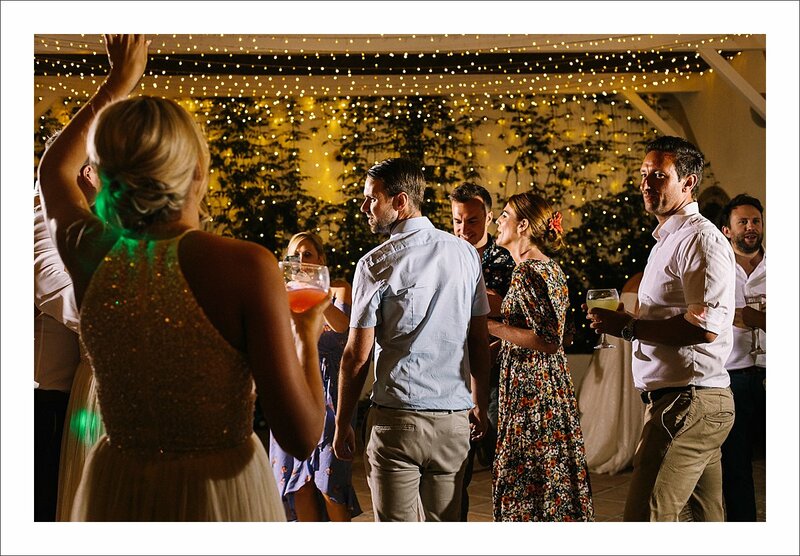 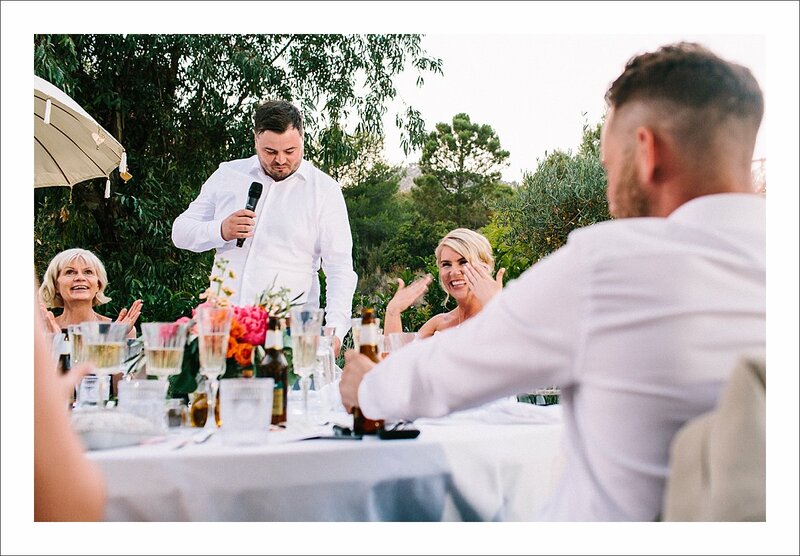 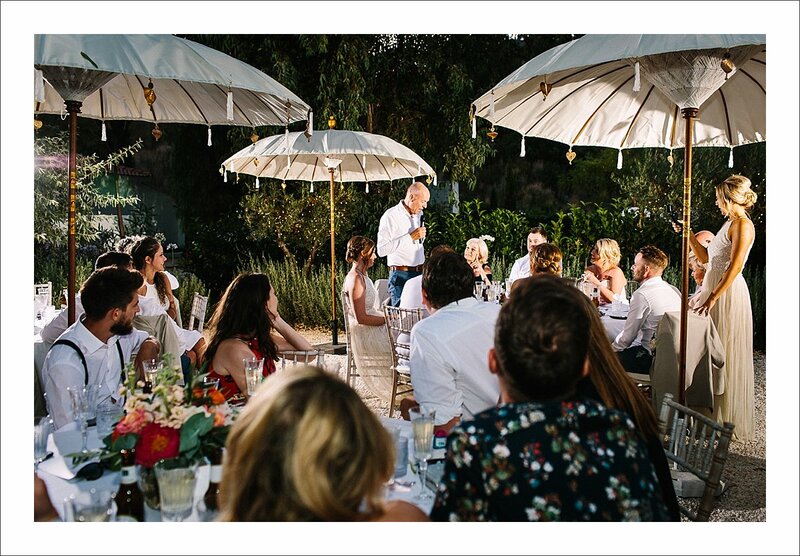 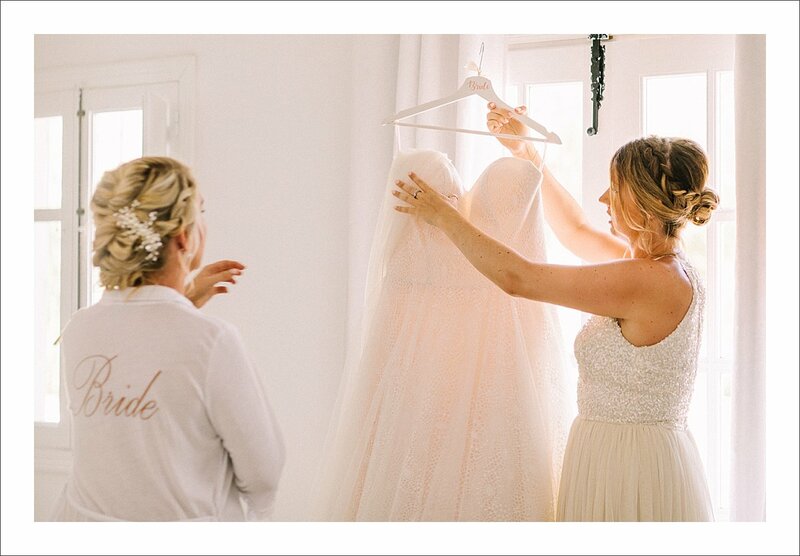 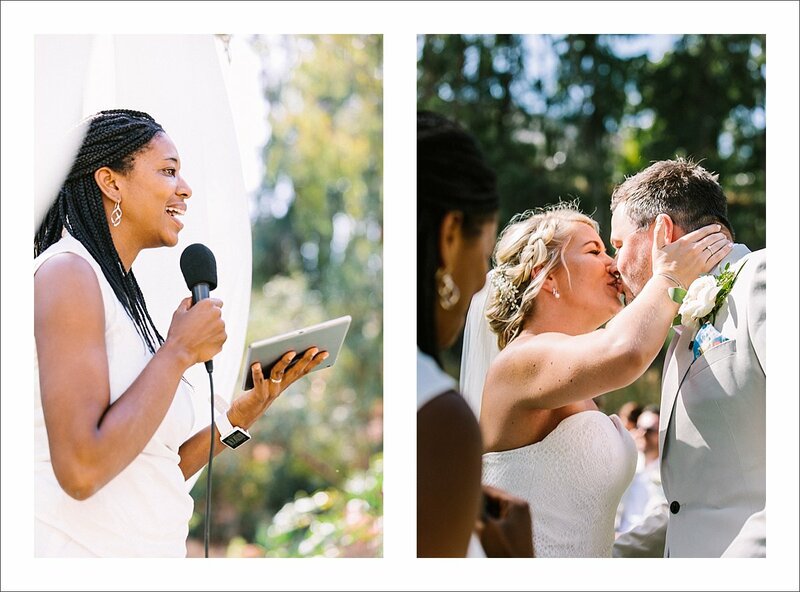 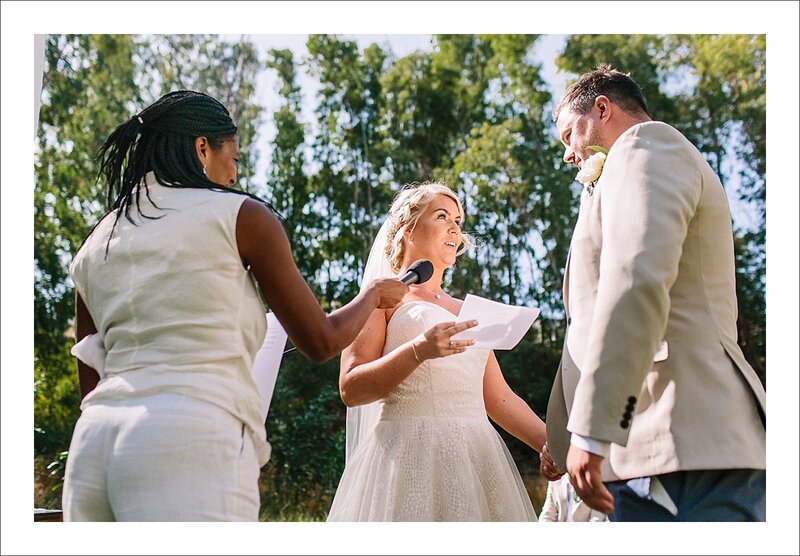 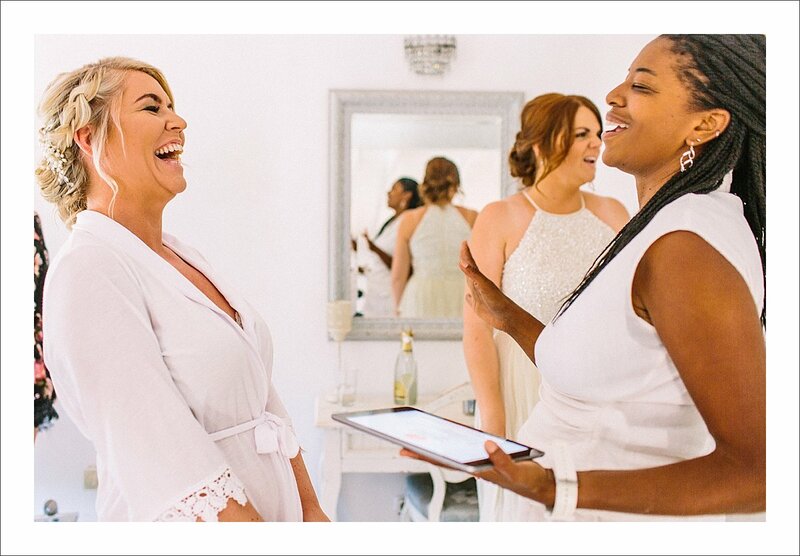 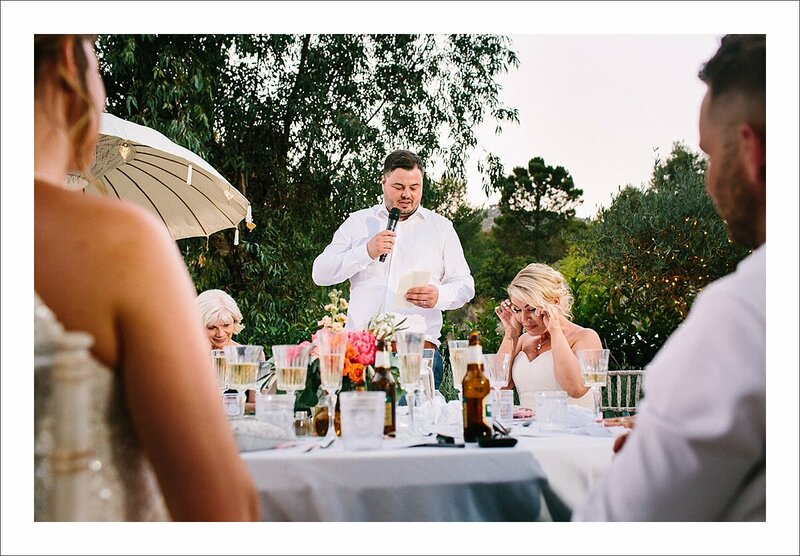 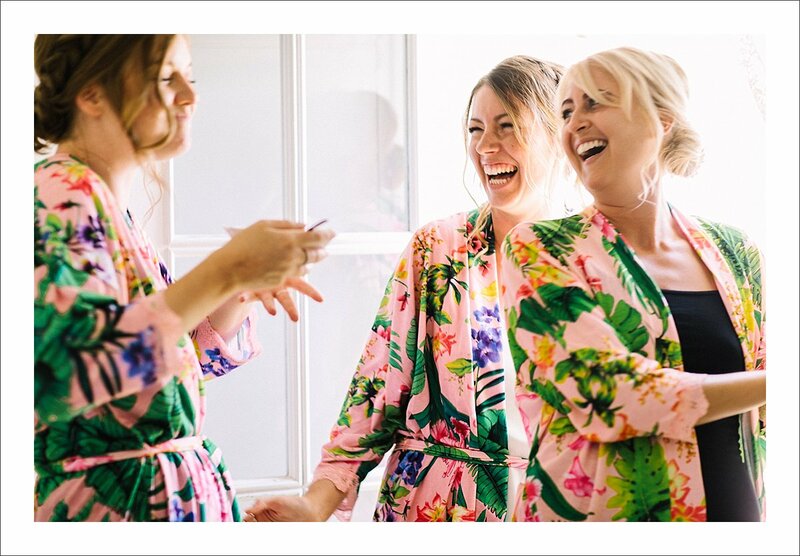 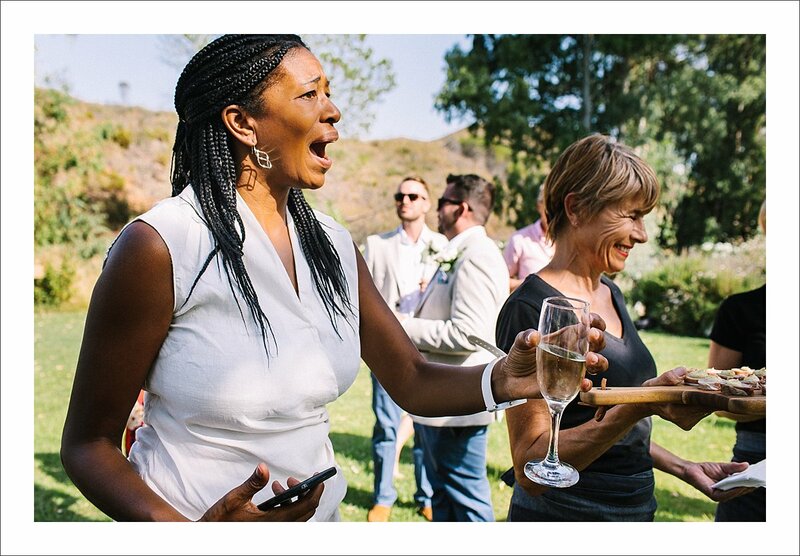 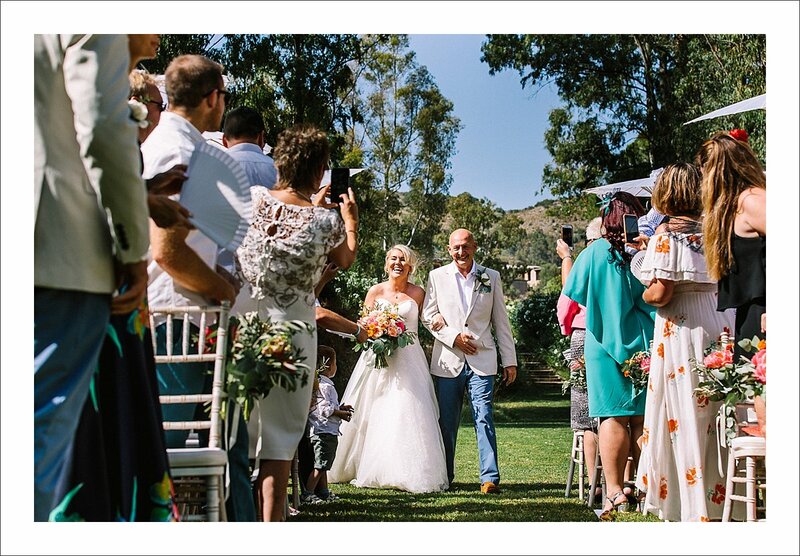 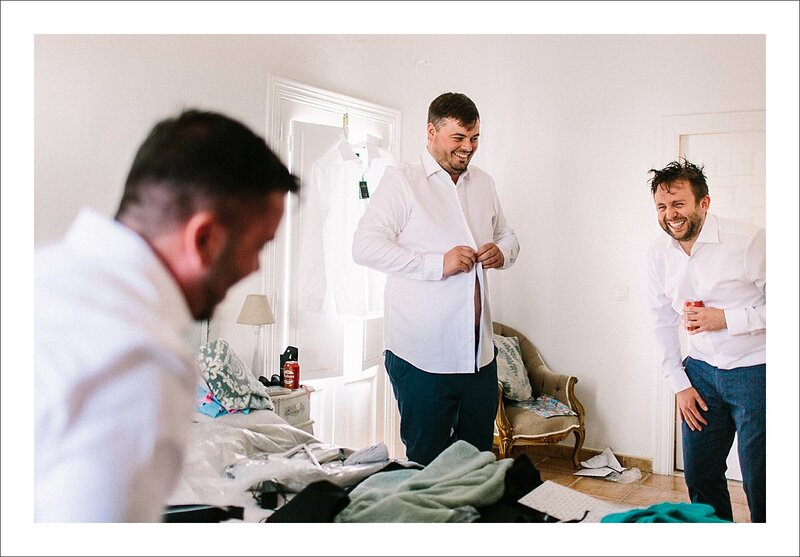 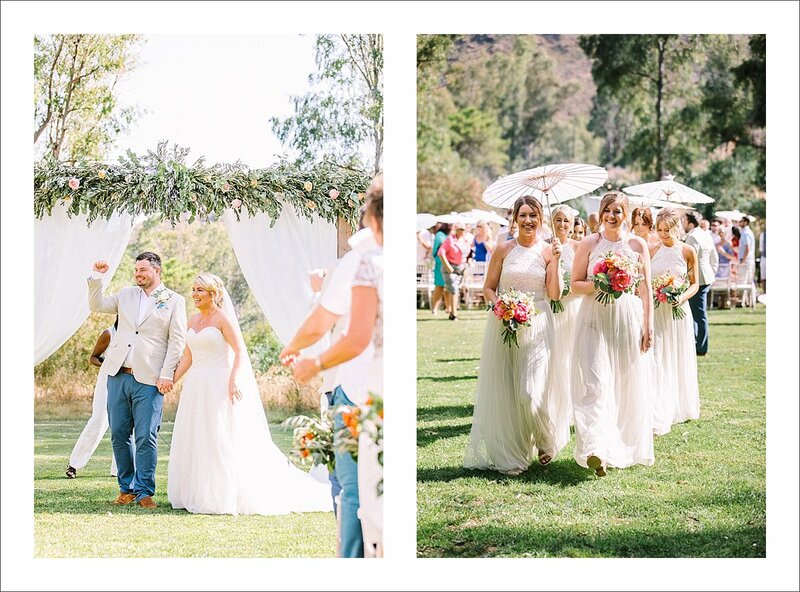 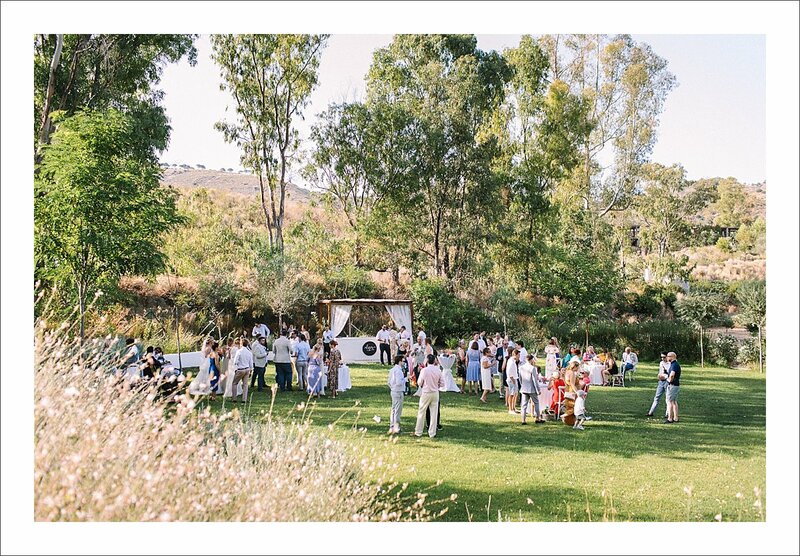 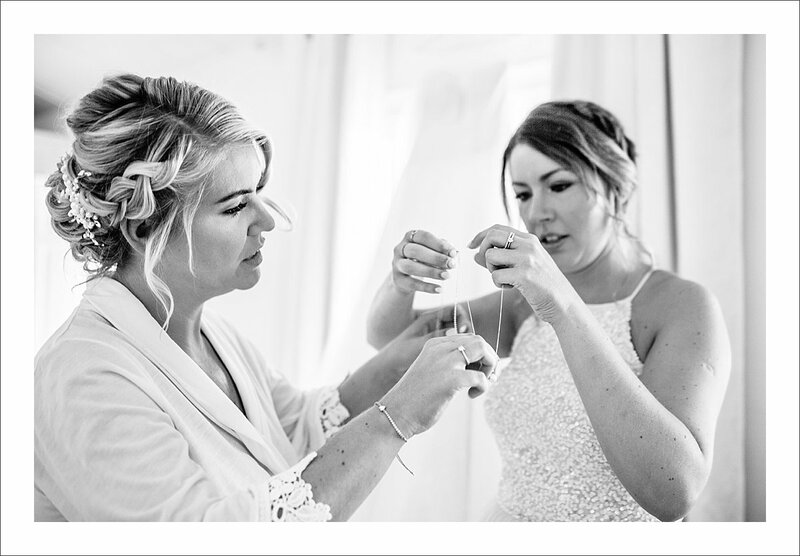 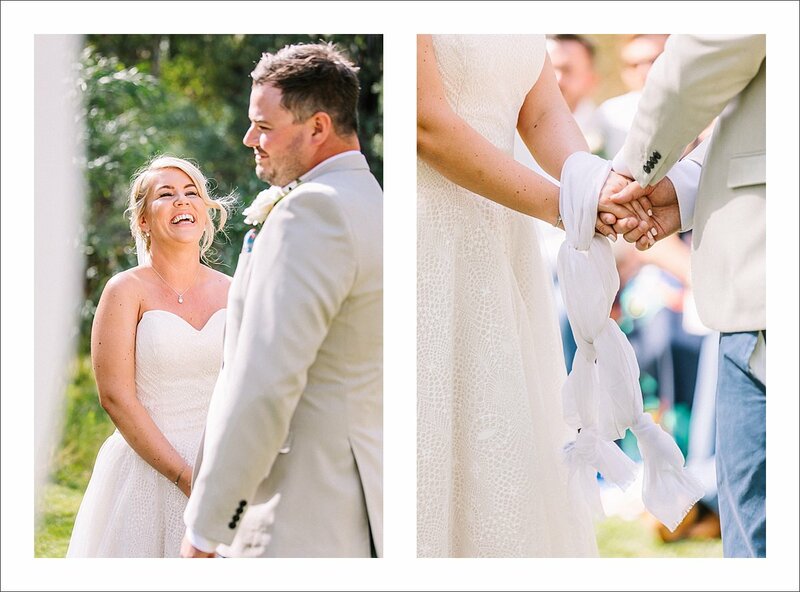 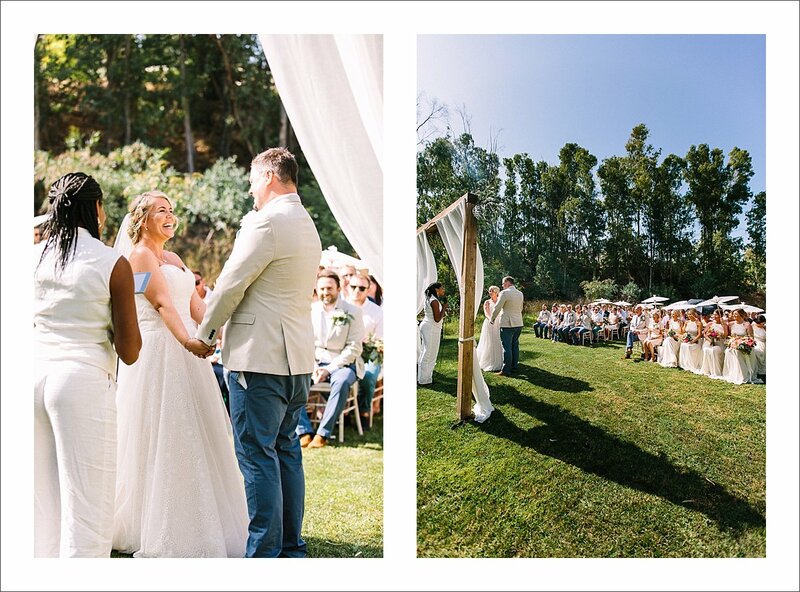 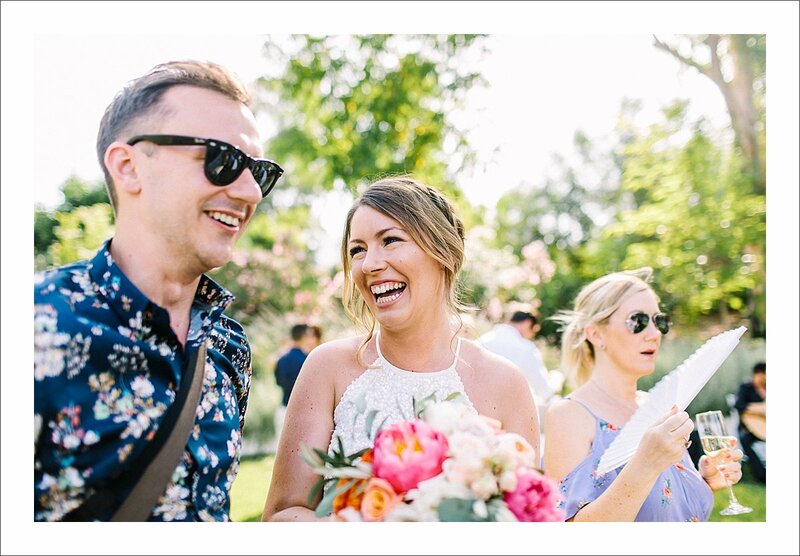 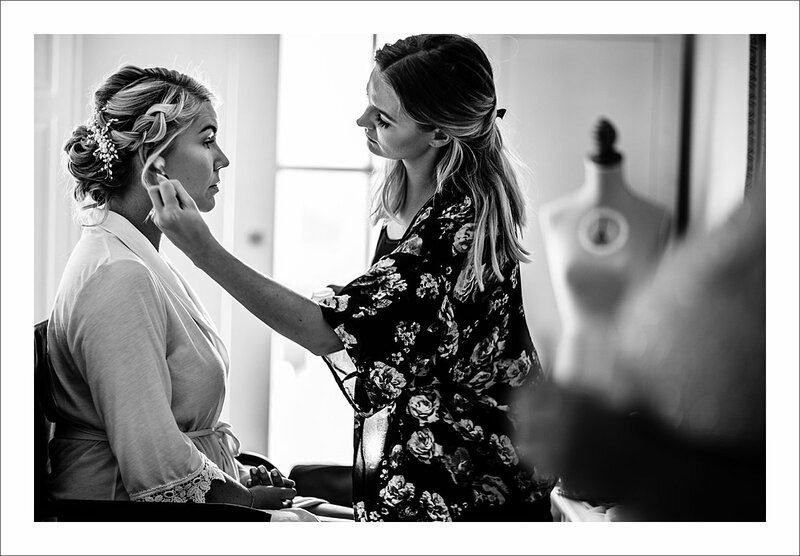 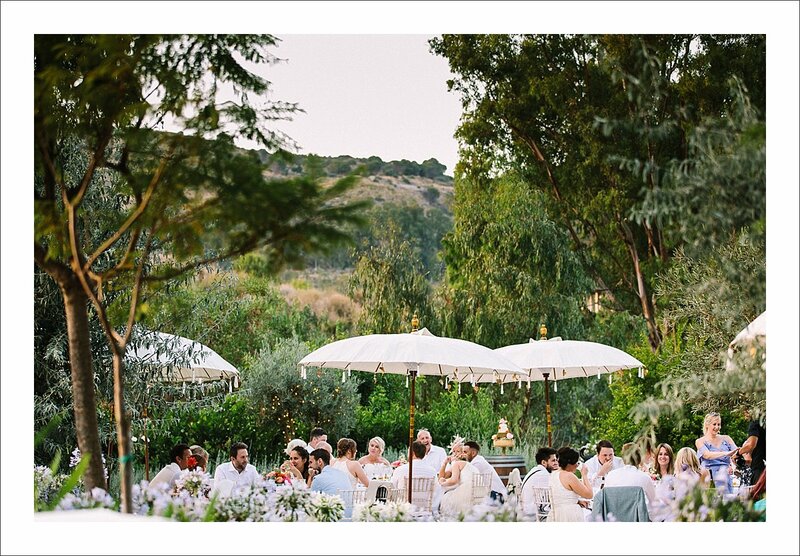 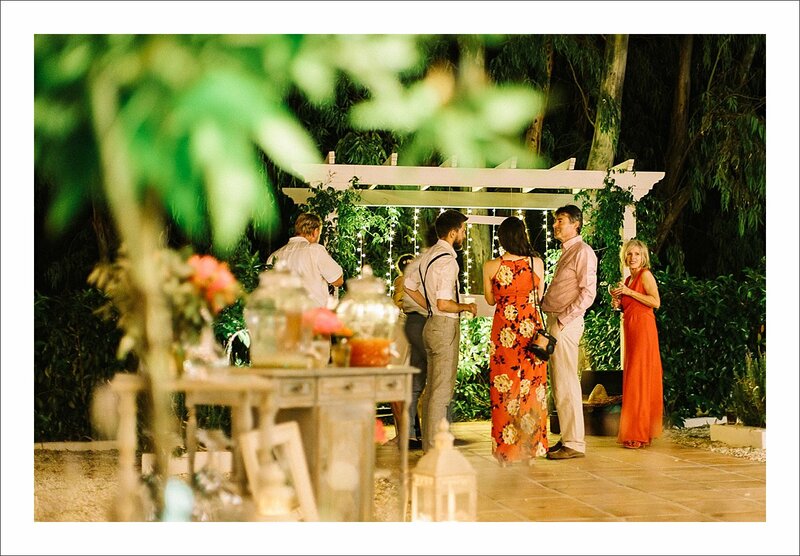 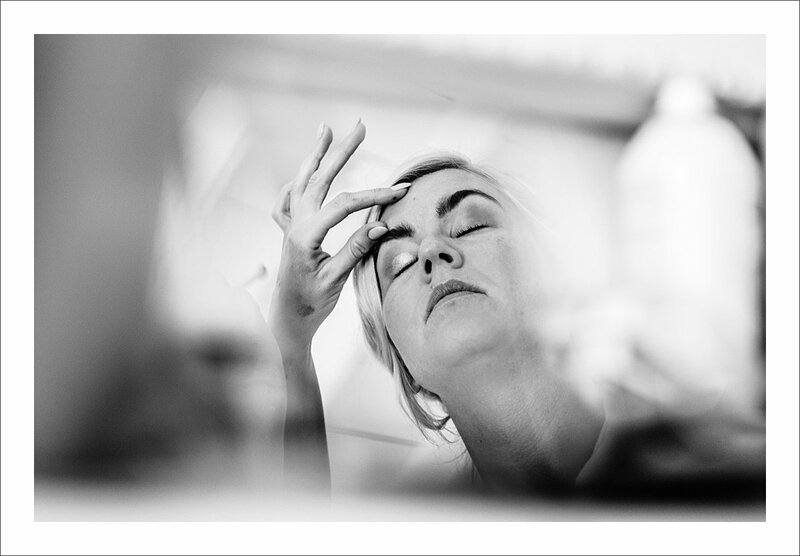 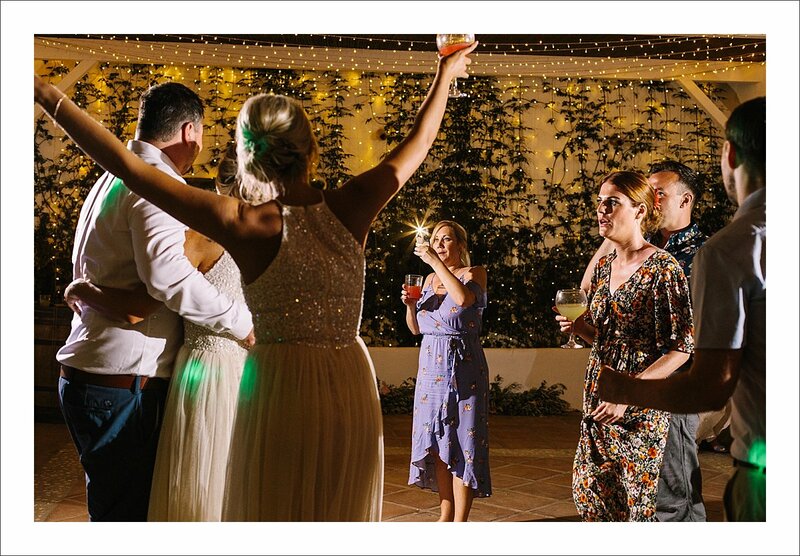 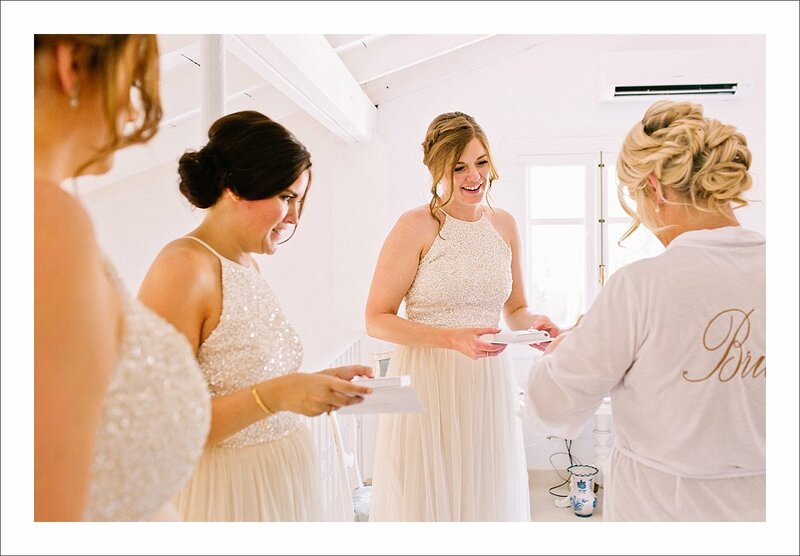 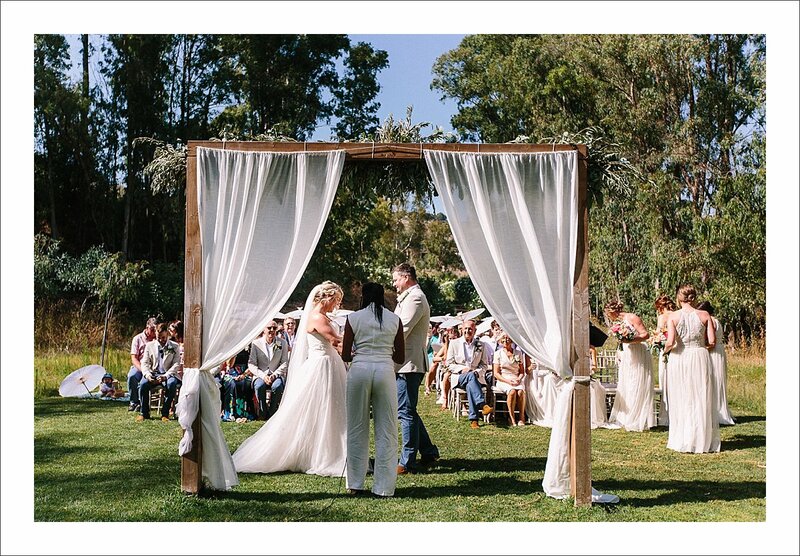 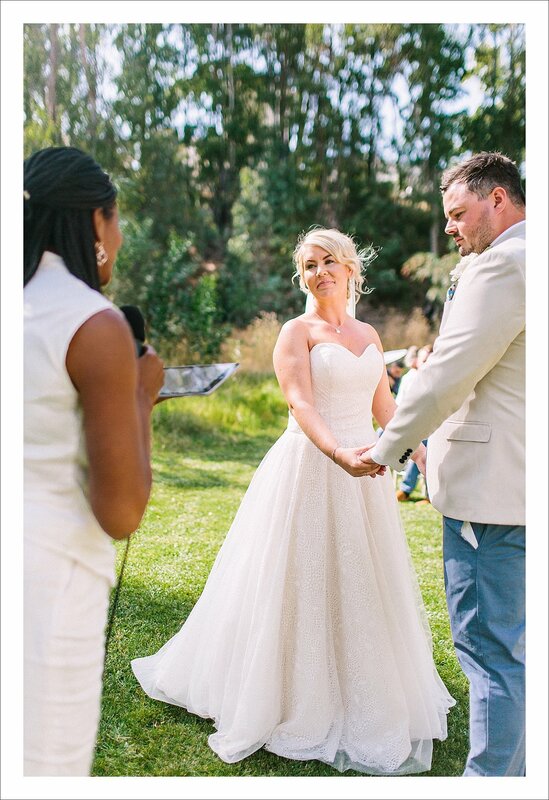 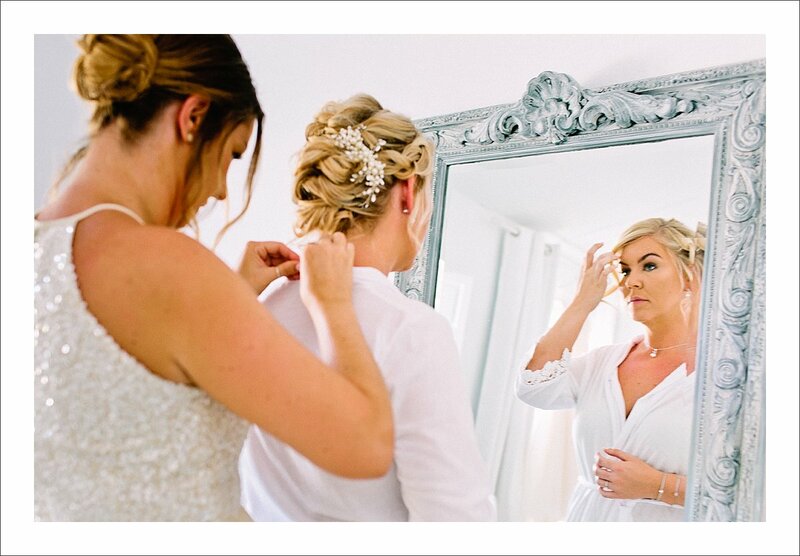 You could see their excitement about getting married and getting married in Spain, surrounded by the Andalucian hills and nature, is a dream-come-true for many. 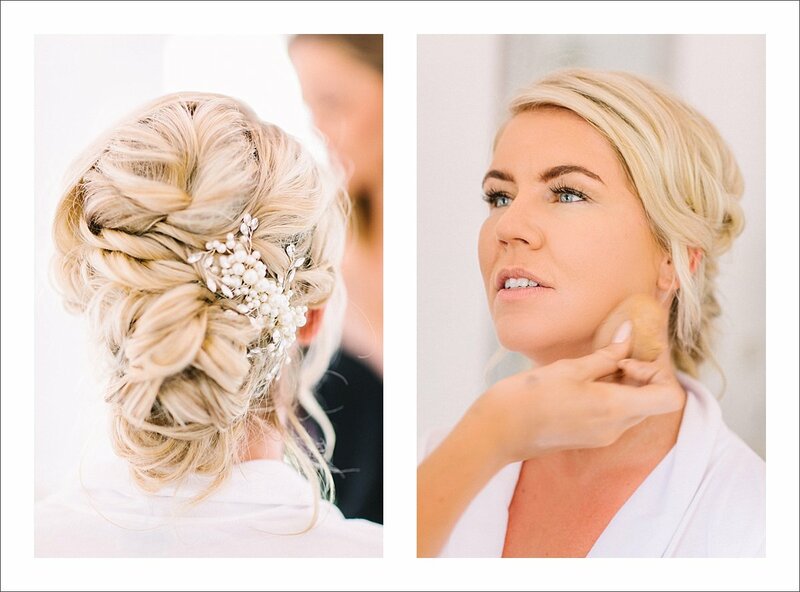 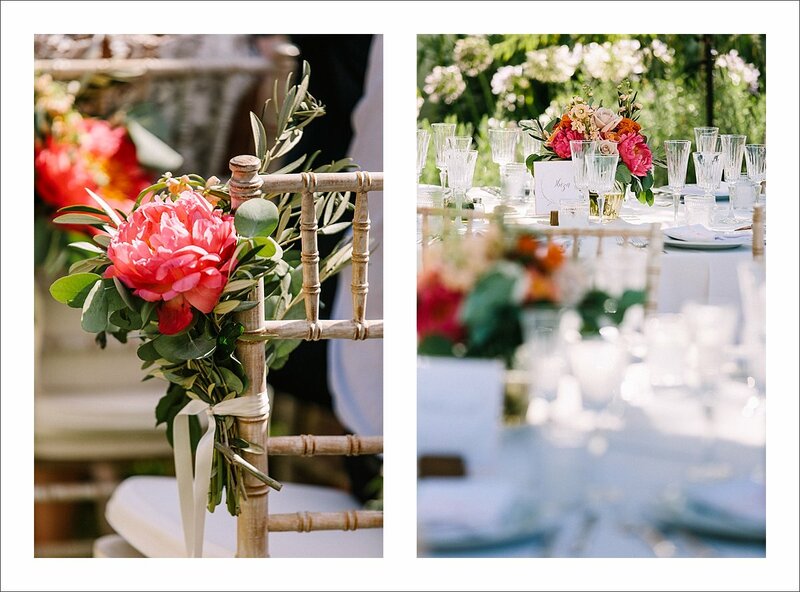 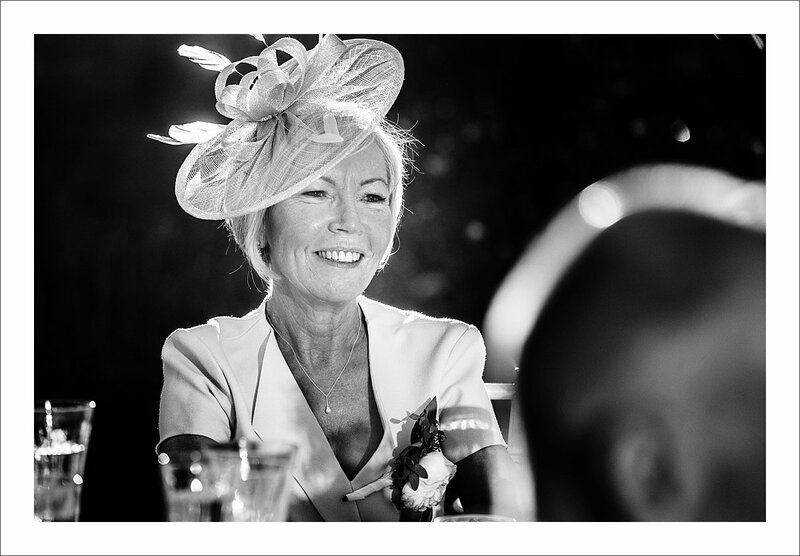 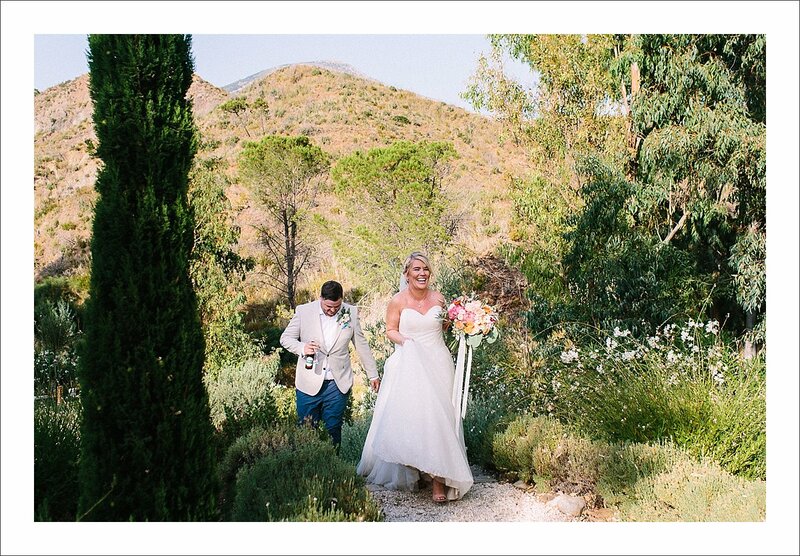 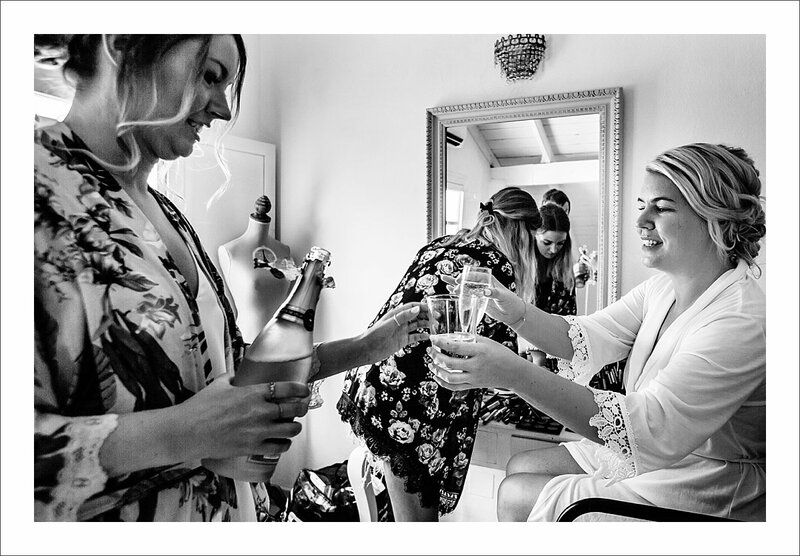 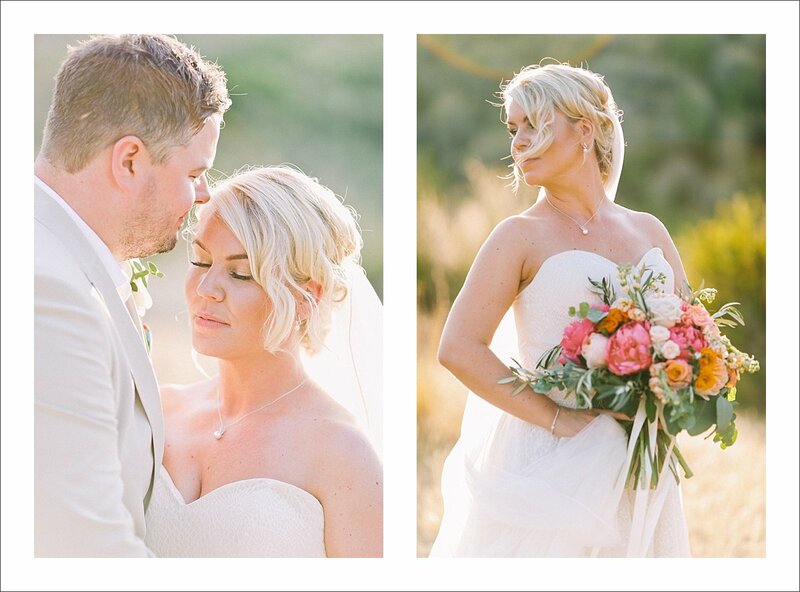 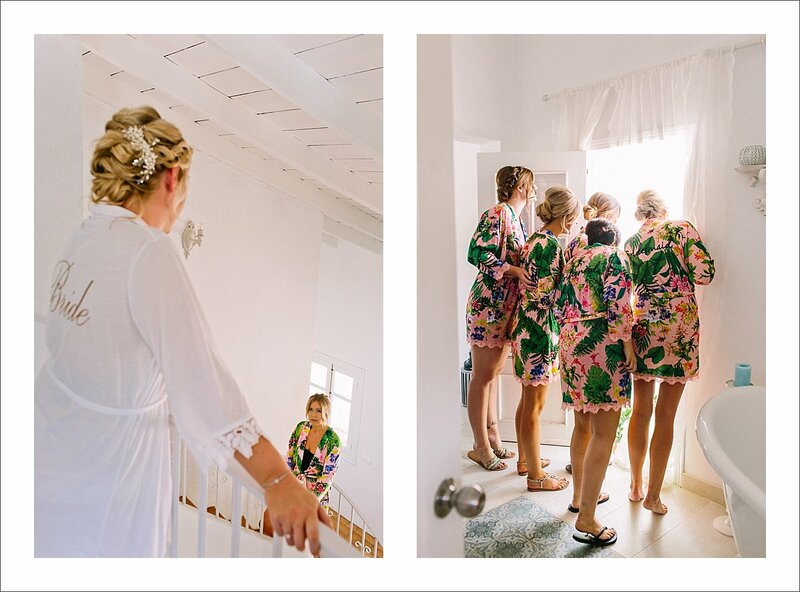 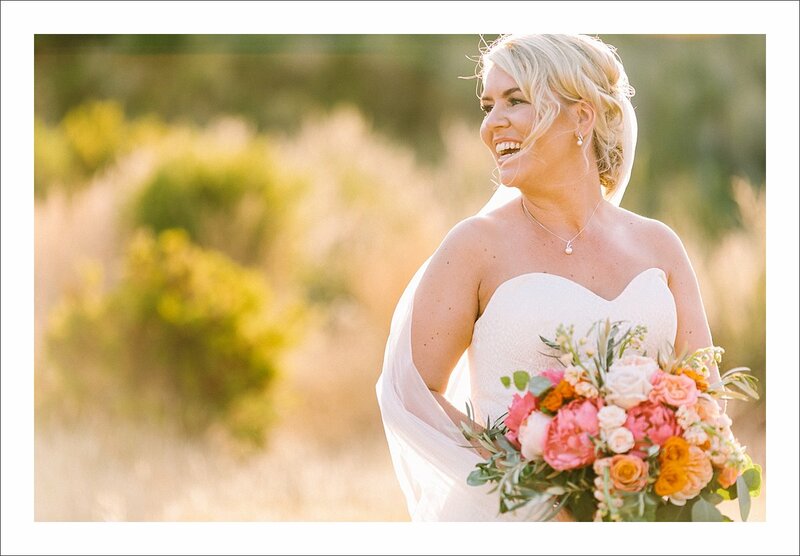 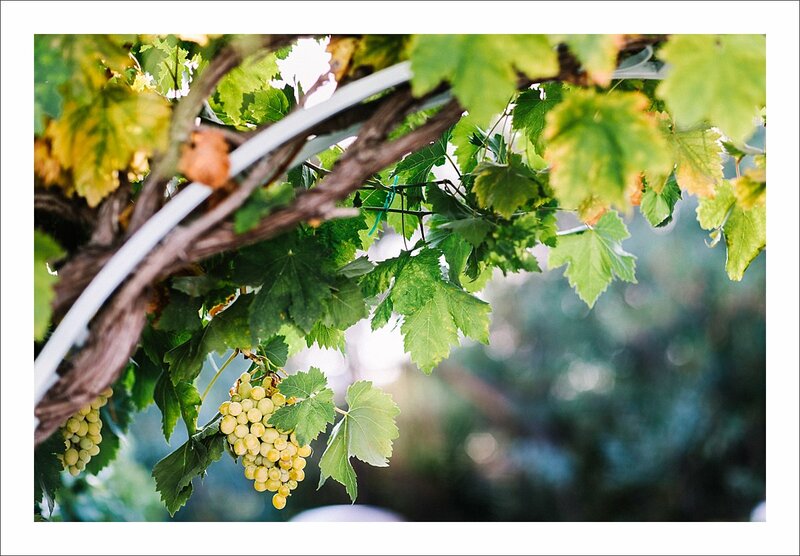 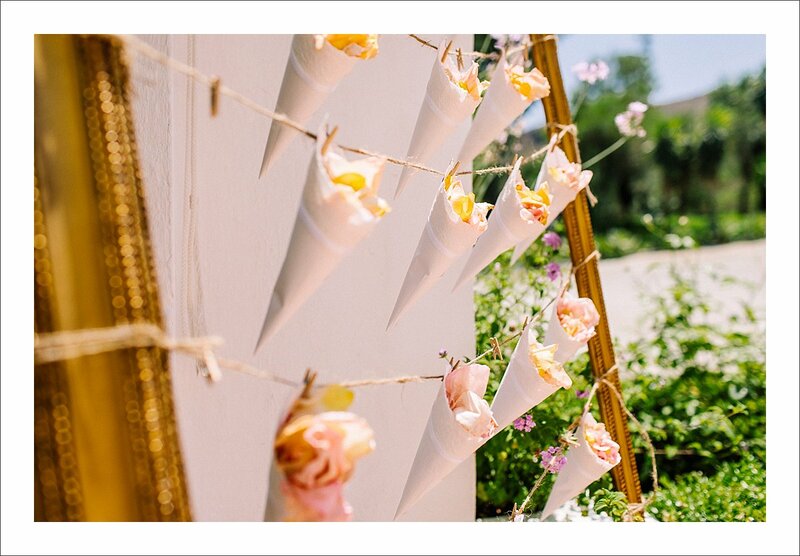 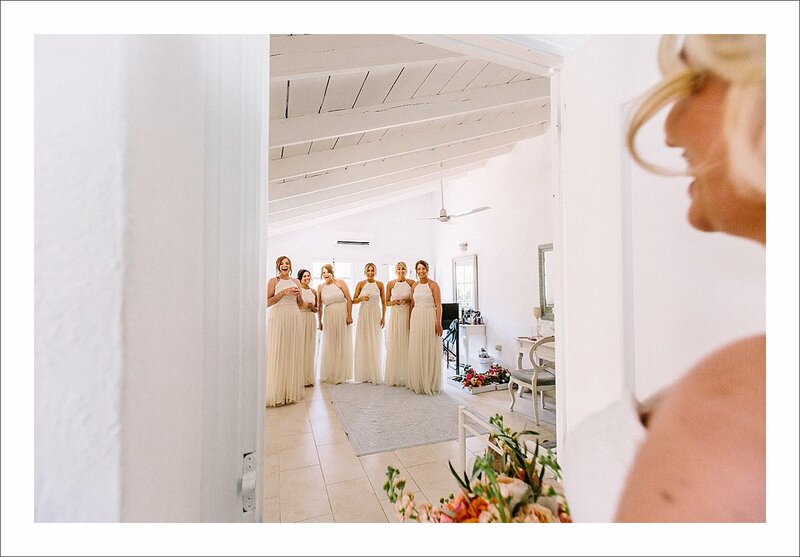 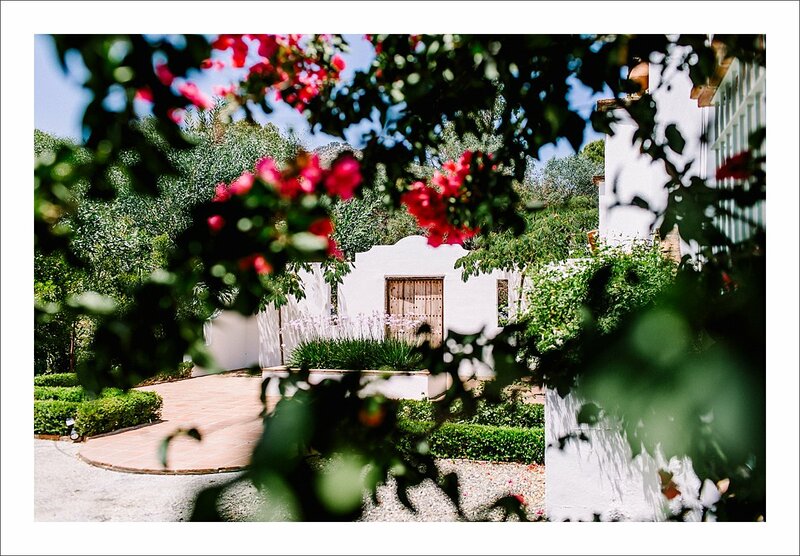 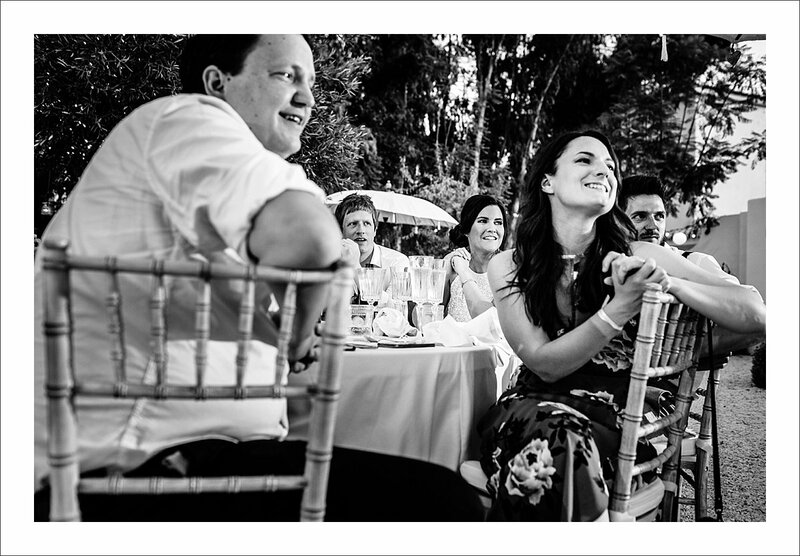 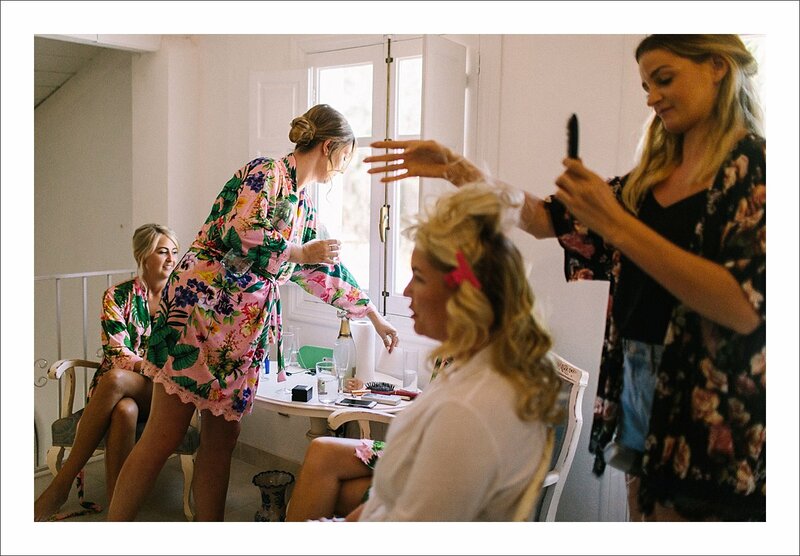 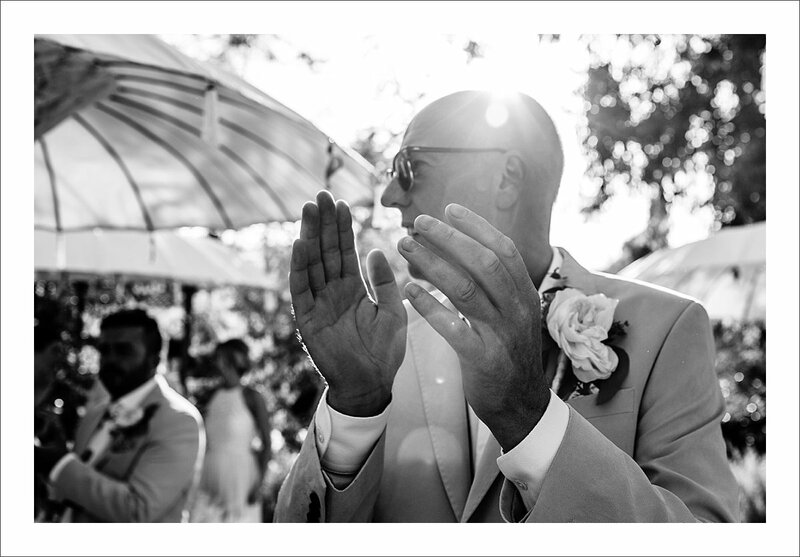 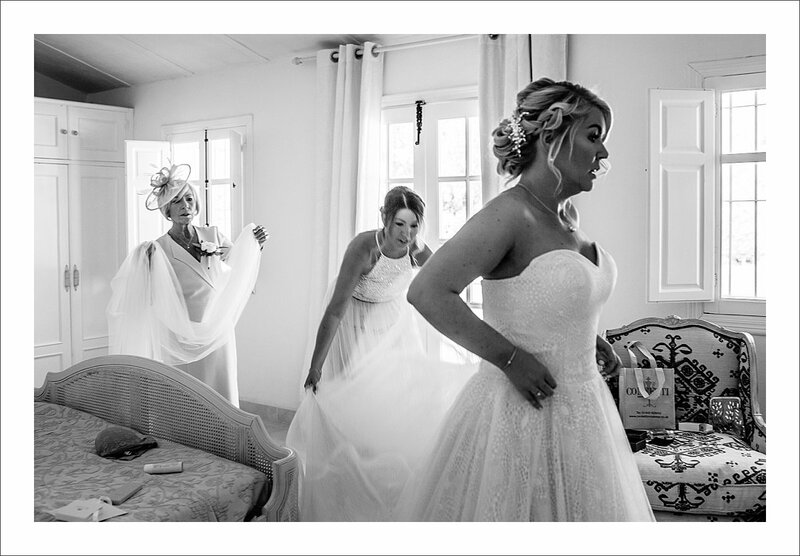 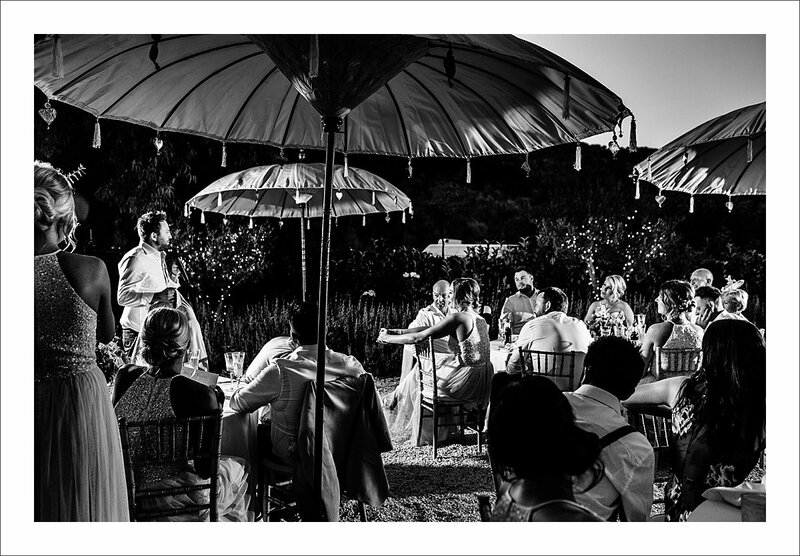 Away from the busy Spanish coast, Cortijo Rosa Blanca gives a lot of opportunities for some stunning wedding photos. 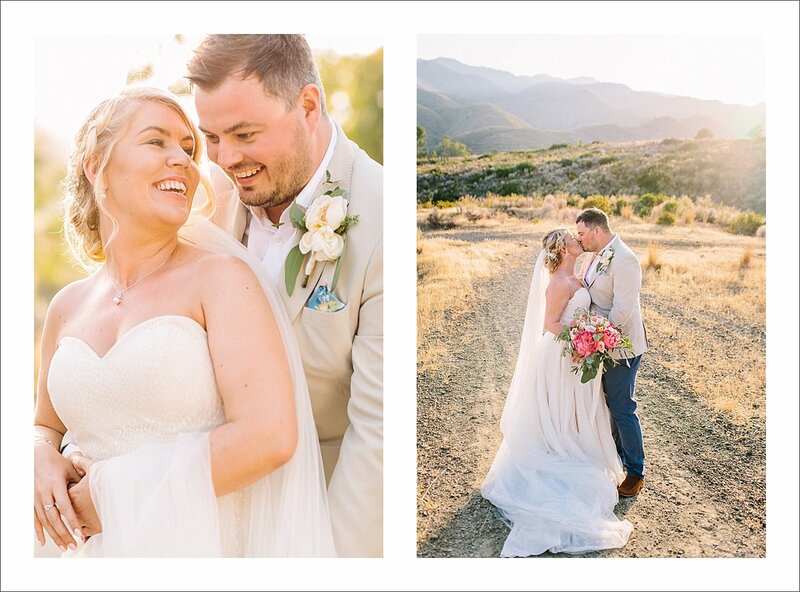 Mind you do have to chase the sunset sometimes, just like we did this time, as the sun sinks quickly behind the hills leaving us with the beautiful Magic Hour glow. 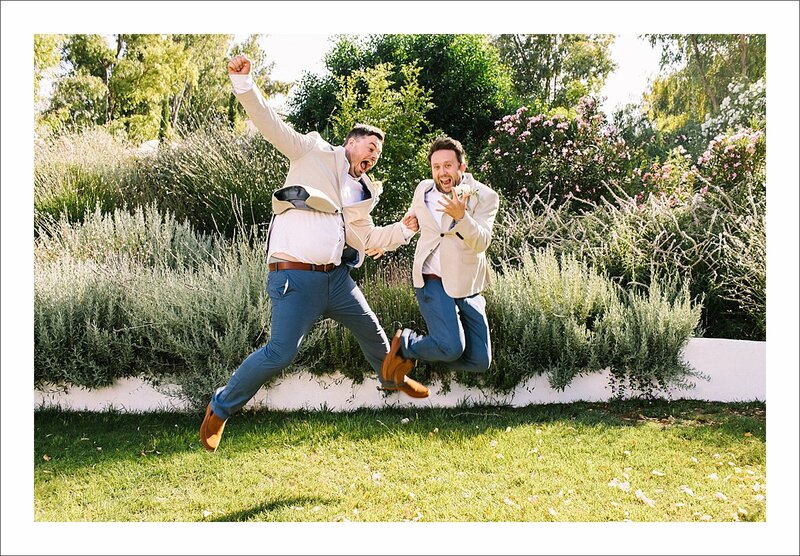 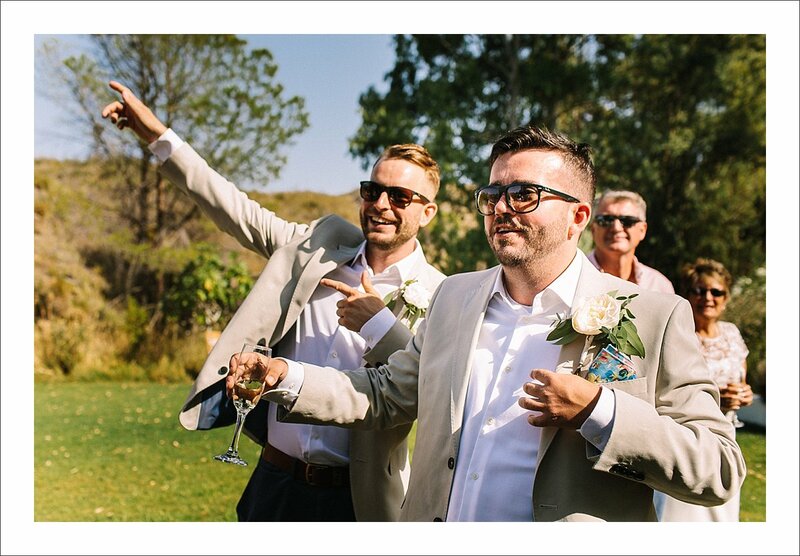 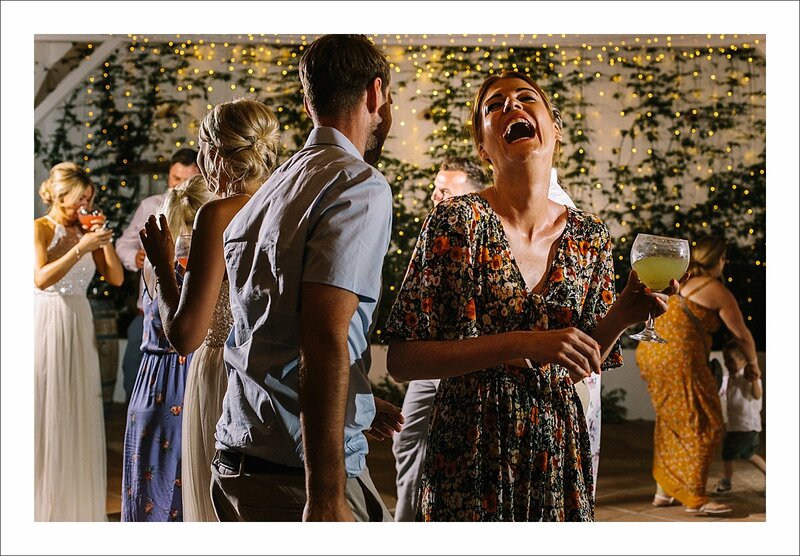 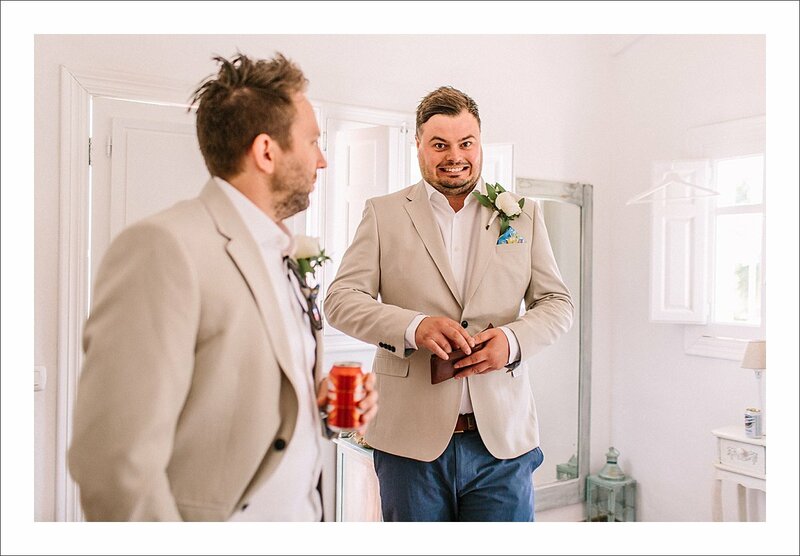 Nevertheless, it was a fun and playful wedding – see Gareth and his Bestman jumping up high for the ‘family formal photos’. 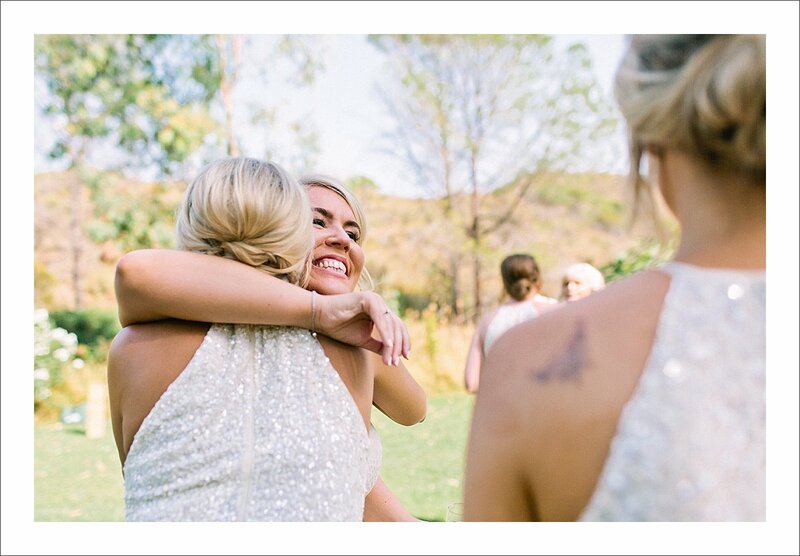 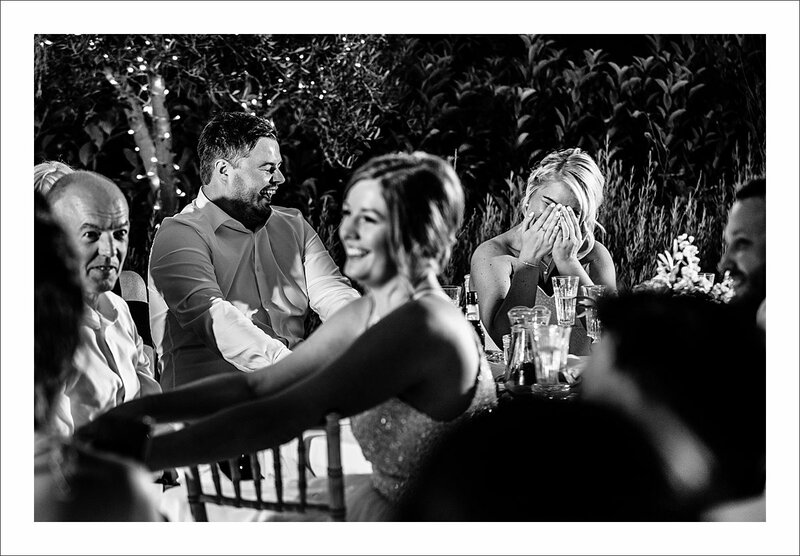 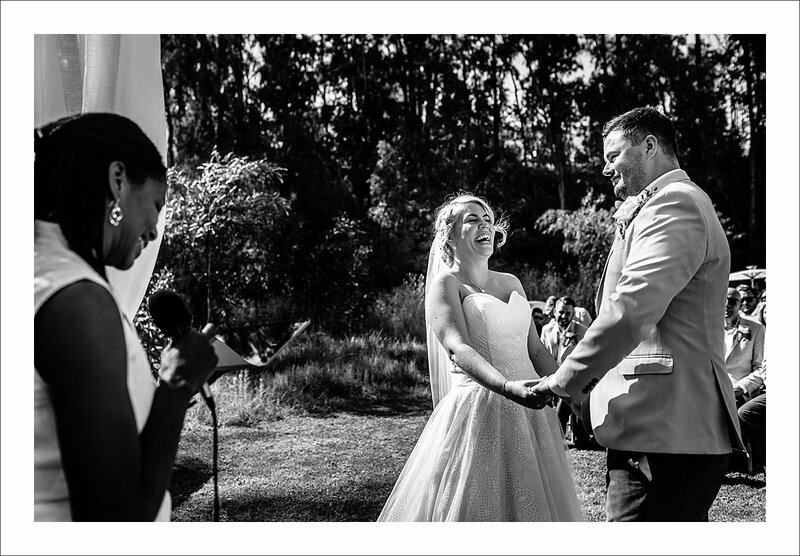 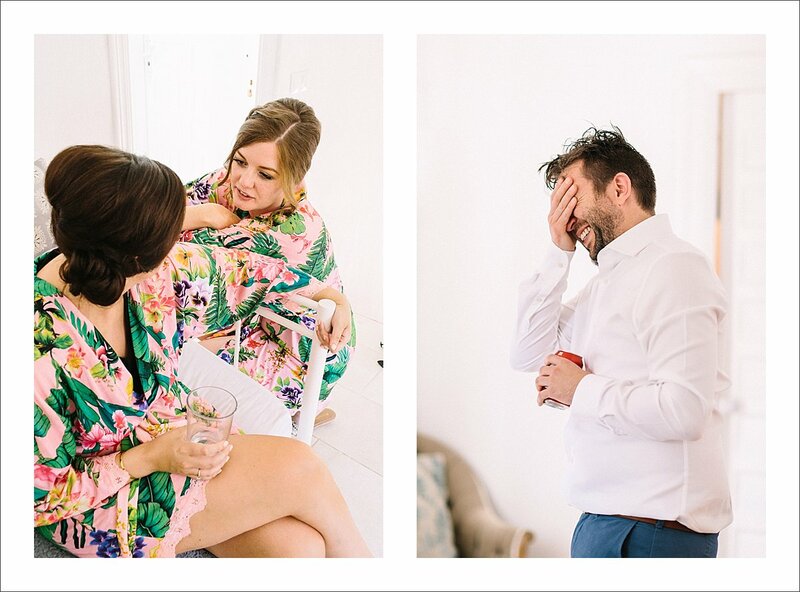 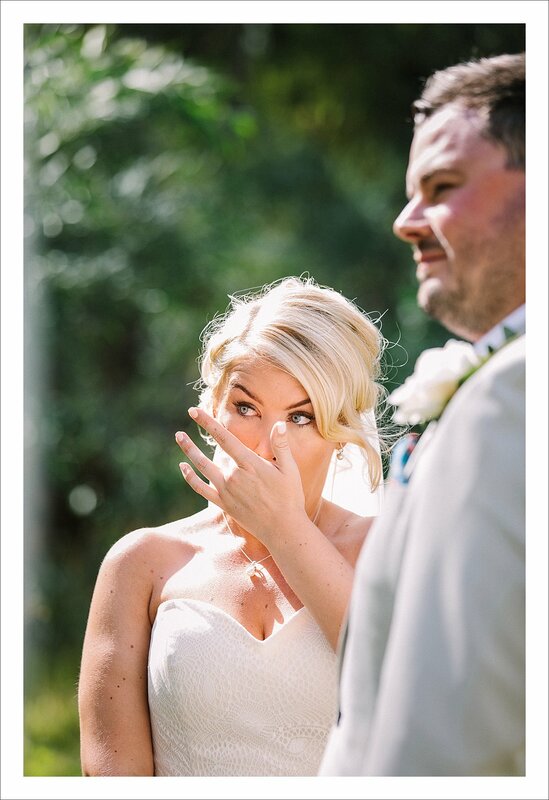 The bride and groom kept joking around all the time, unless, of course, they were busy wiping off tears during the wedding speeches.